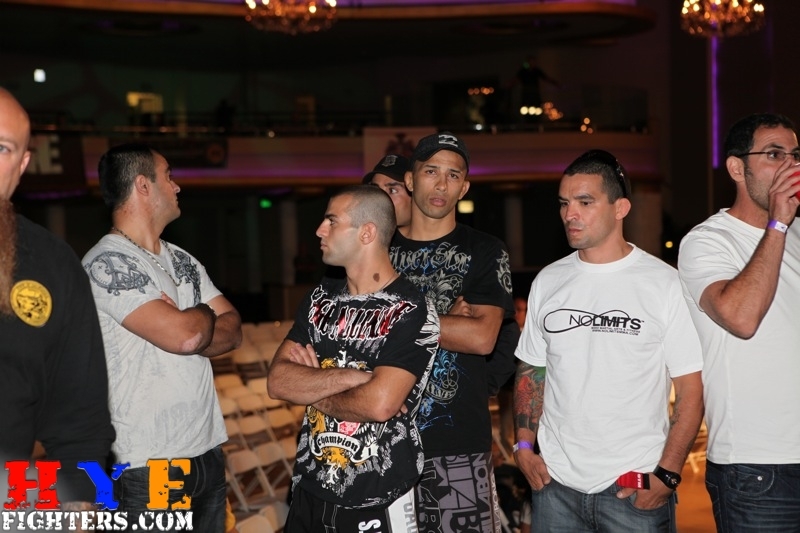 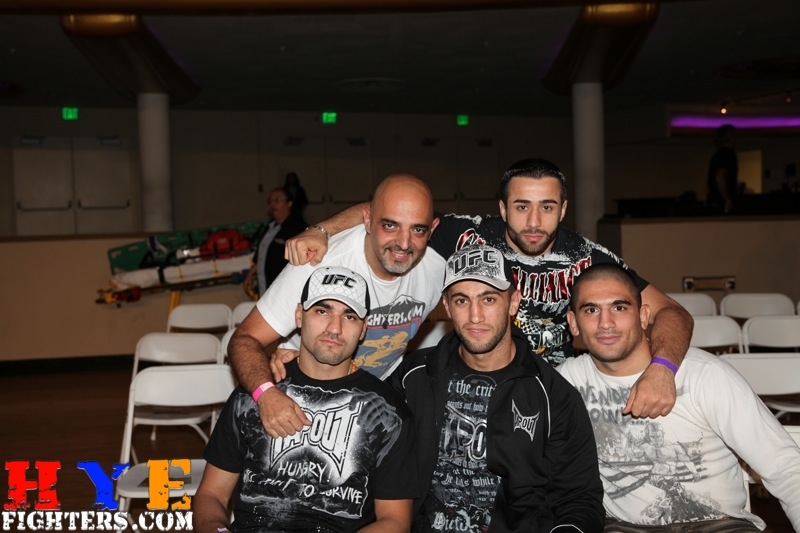 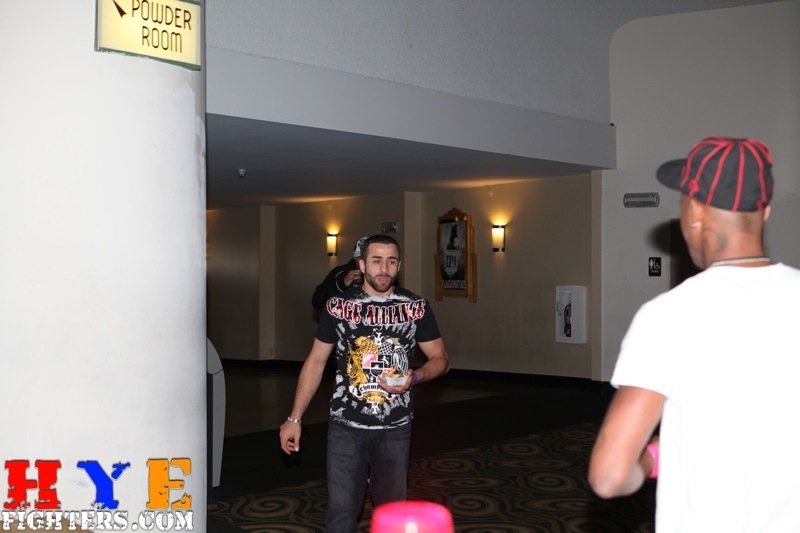 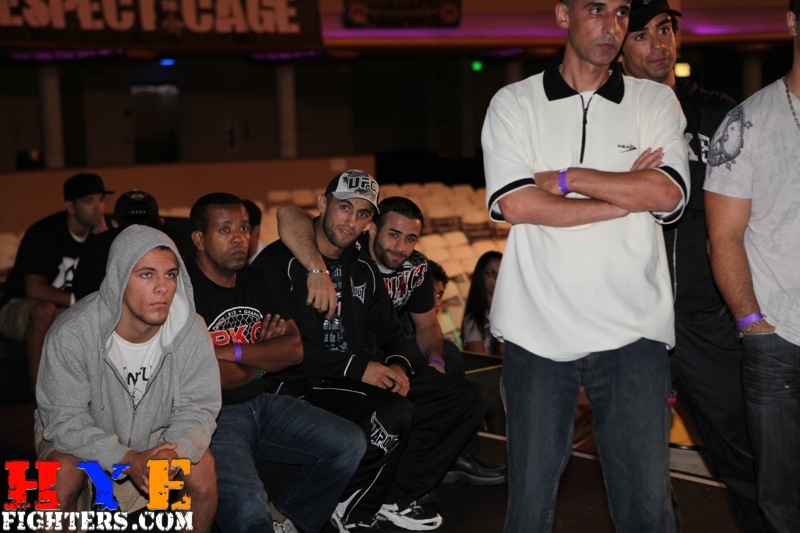 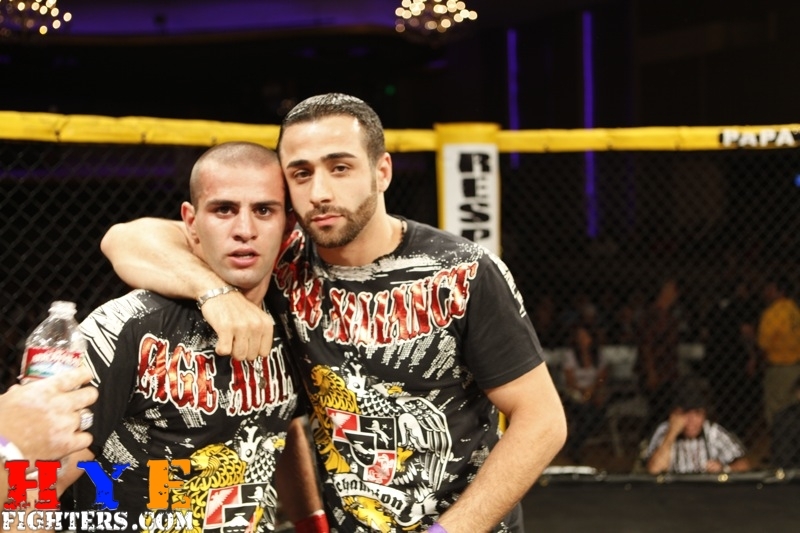 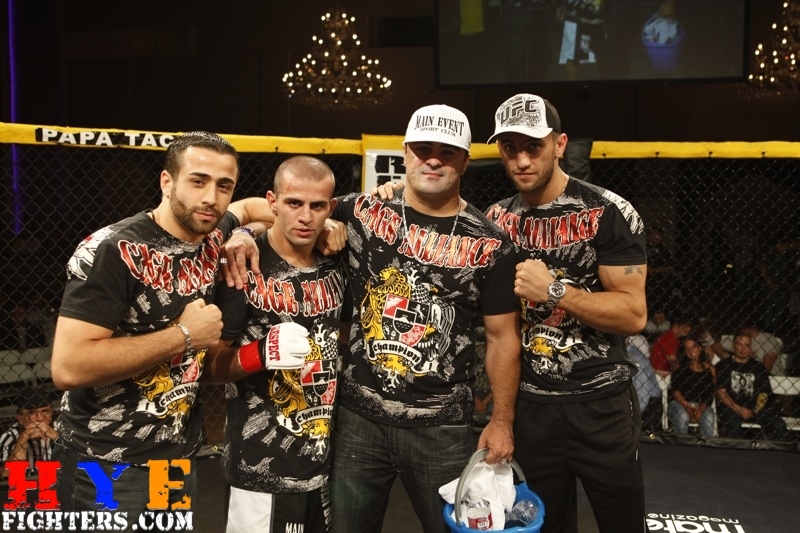 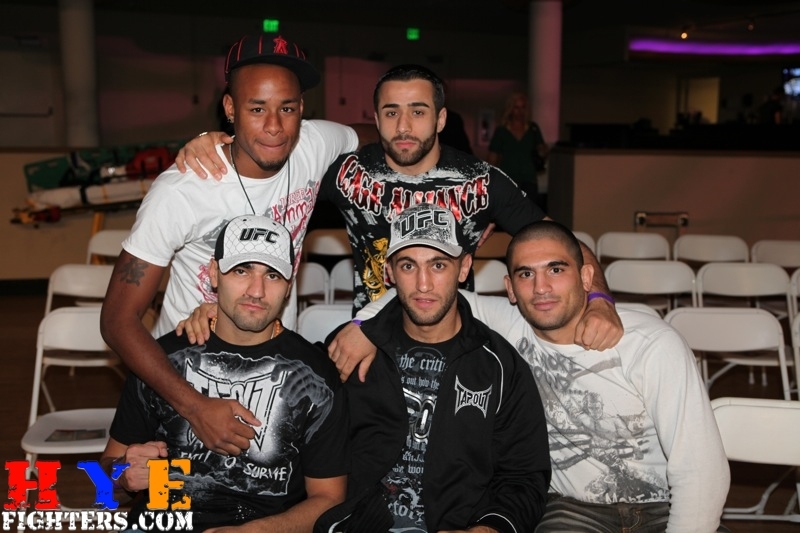 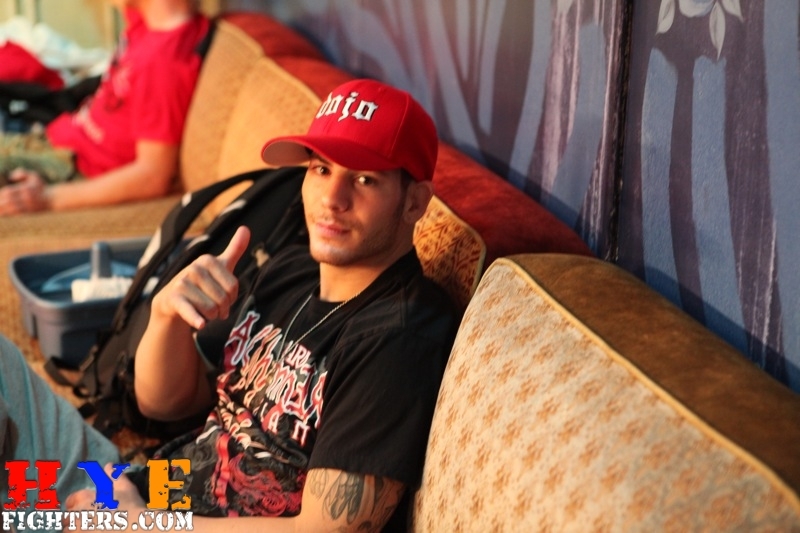 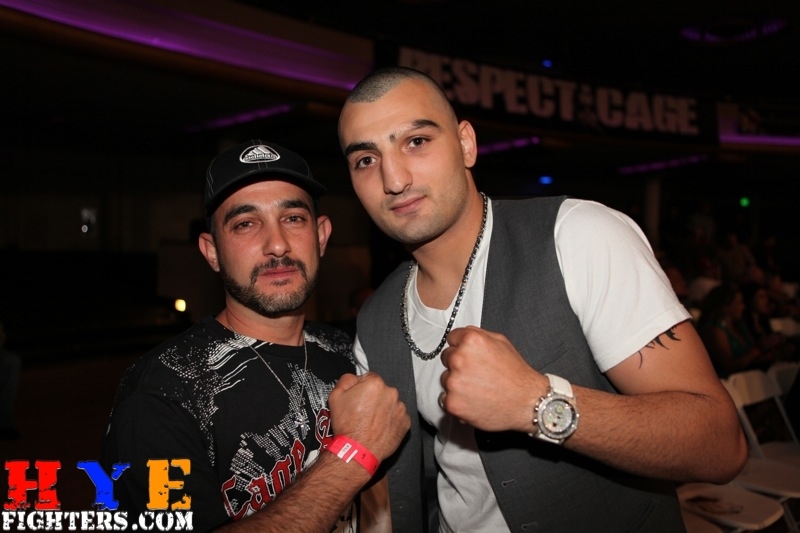 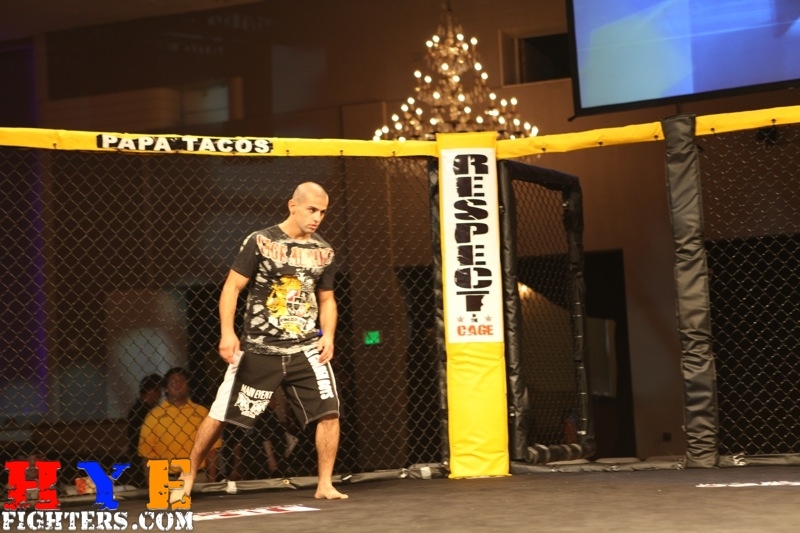 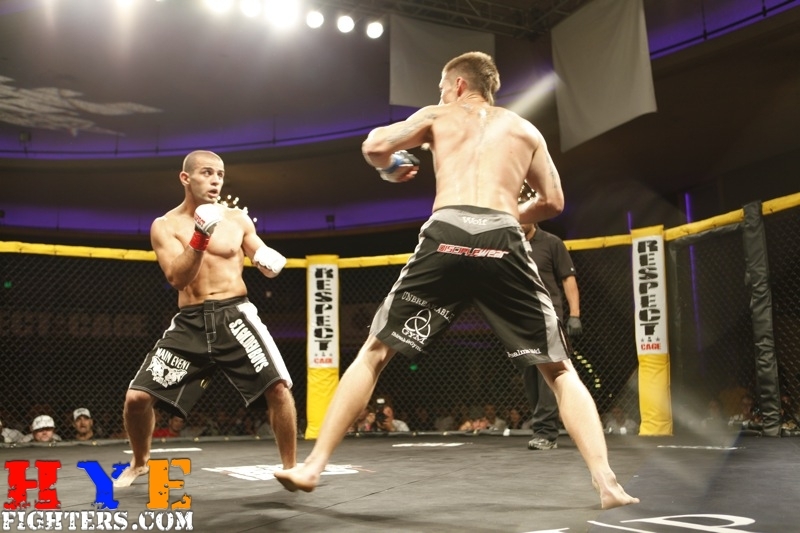 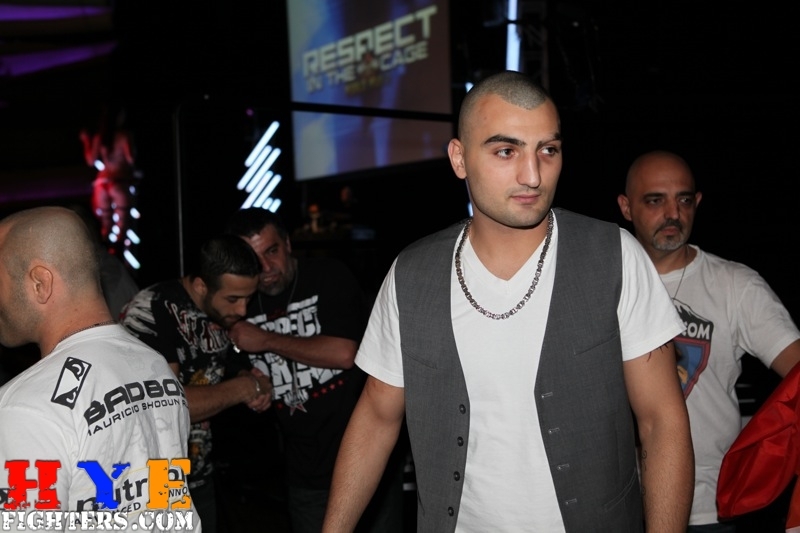 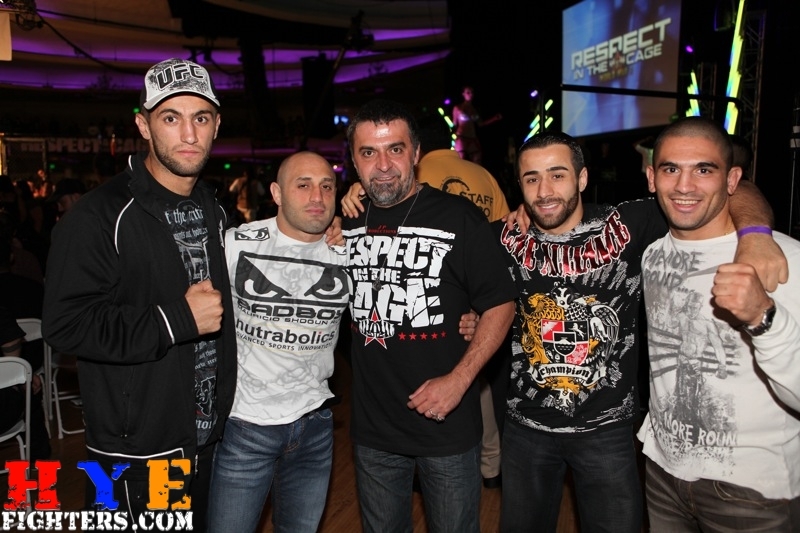 HyeFighters Haik Tsaturyan and Jared Papzian both get wins at Respect In The Cage’s World War 3 MMA event at the Hollywood Palladium on Staurday night July 24, 2010. 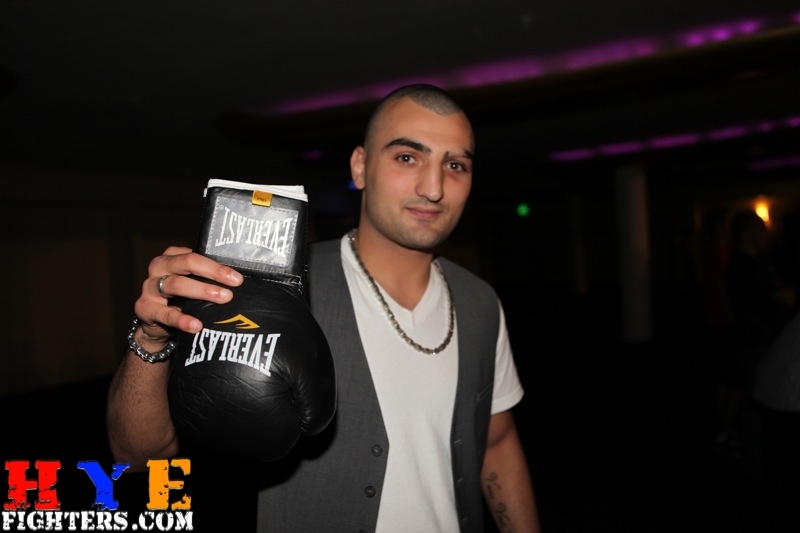 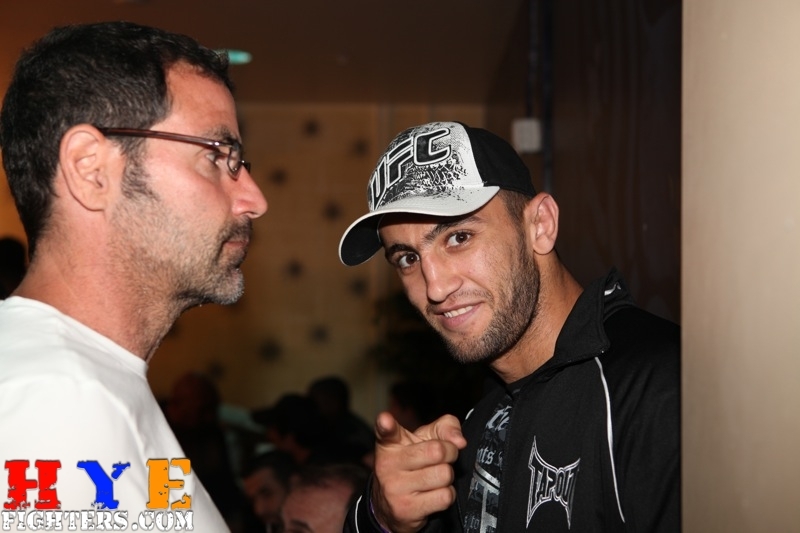 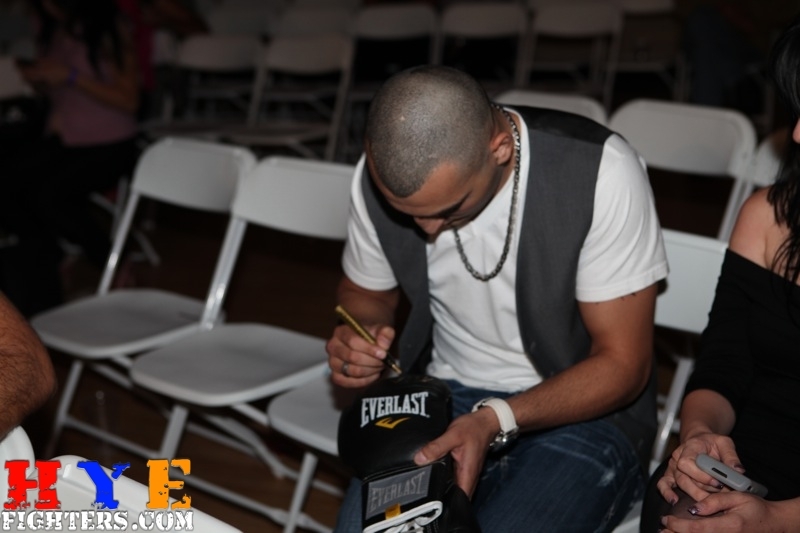 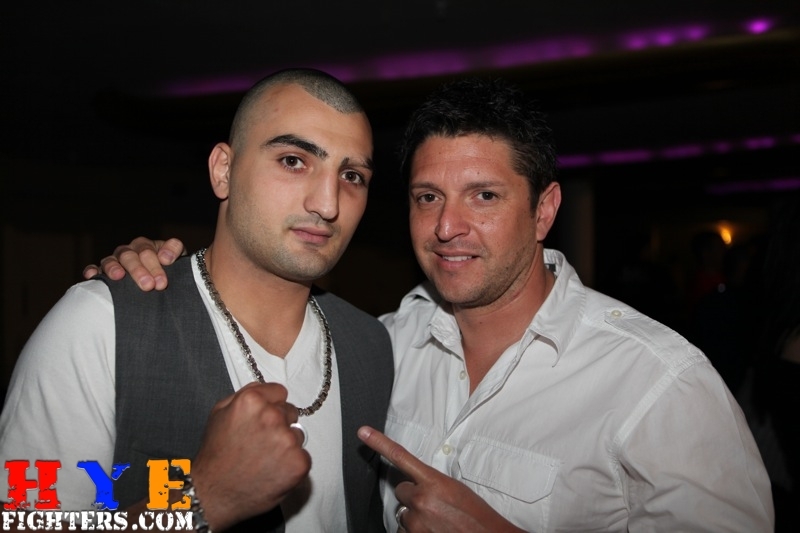 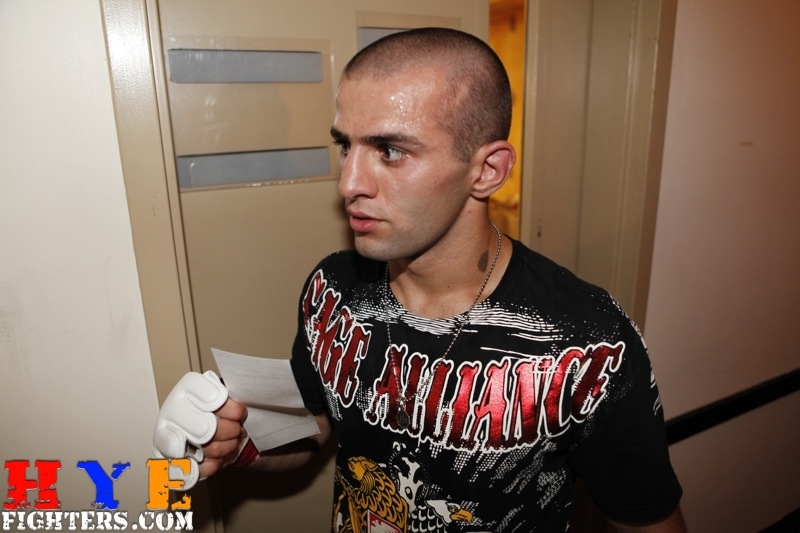 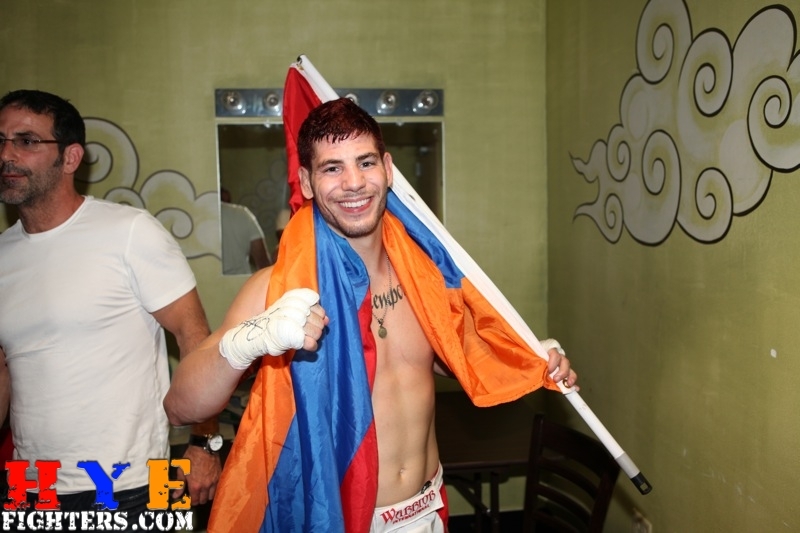 In his second professional fight, Tsaturyan had a rematch with Chris Wolf and the outcome was the same as in his debut. 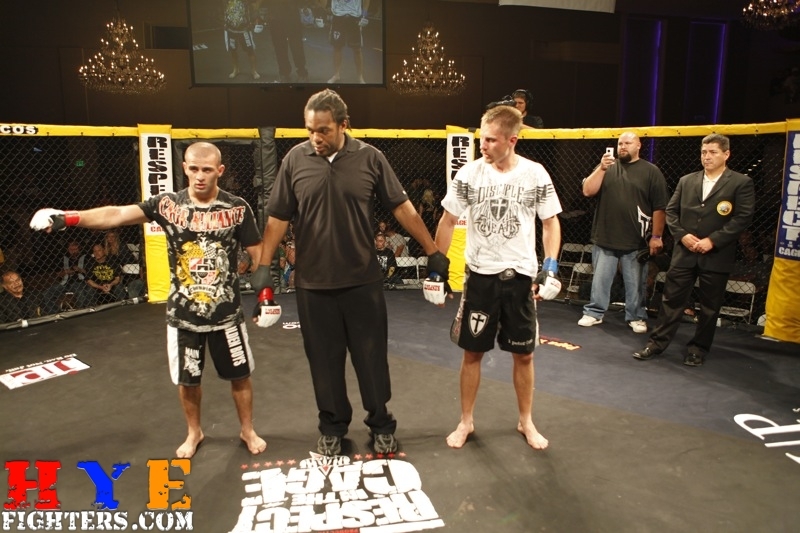 A unanimous decision win. 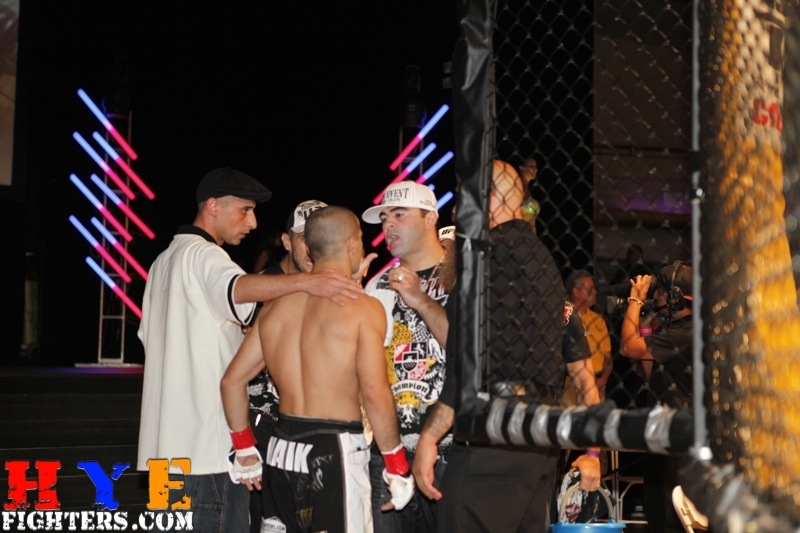 The fight was exciting and Haik showed great heart in working his way out of a tight rear naked choke hold put on him by Wolf. 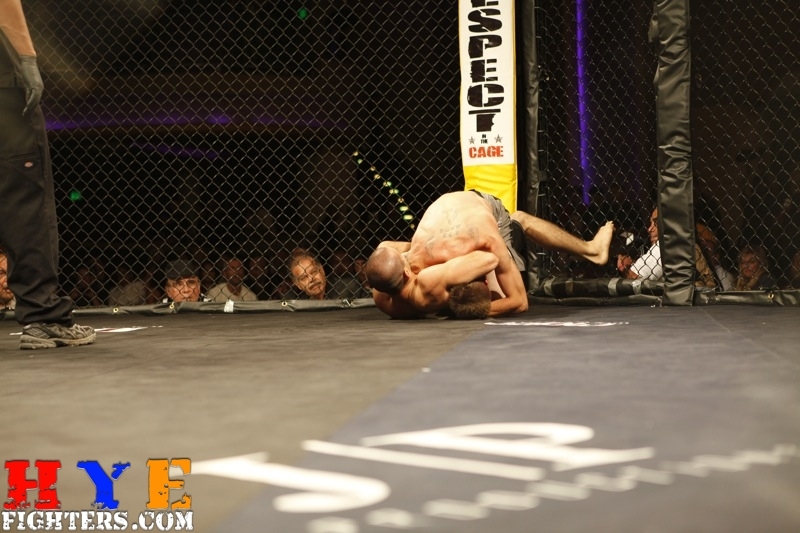 Haik was not only able to get out of this submission hold, but was also able to win that round by unleashing some heavy ground and pound which would have brought on a stoppage of the fight had it not been stopped by the bell to end the second round. 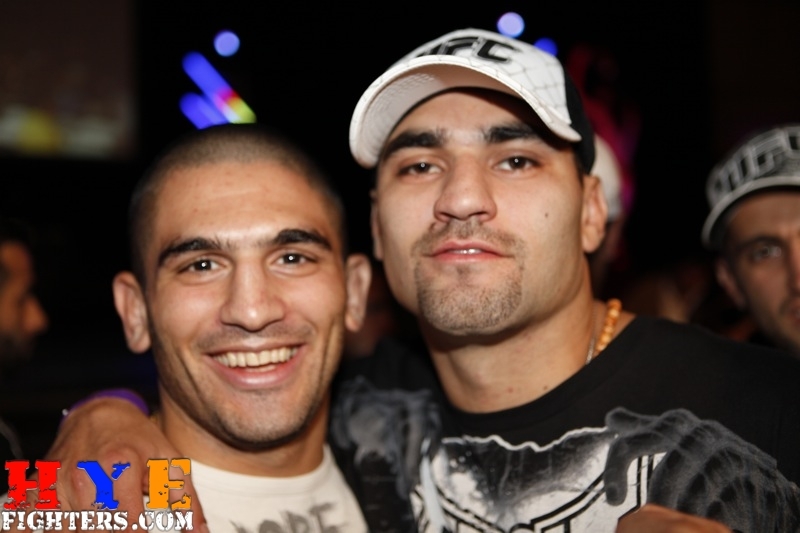 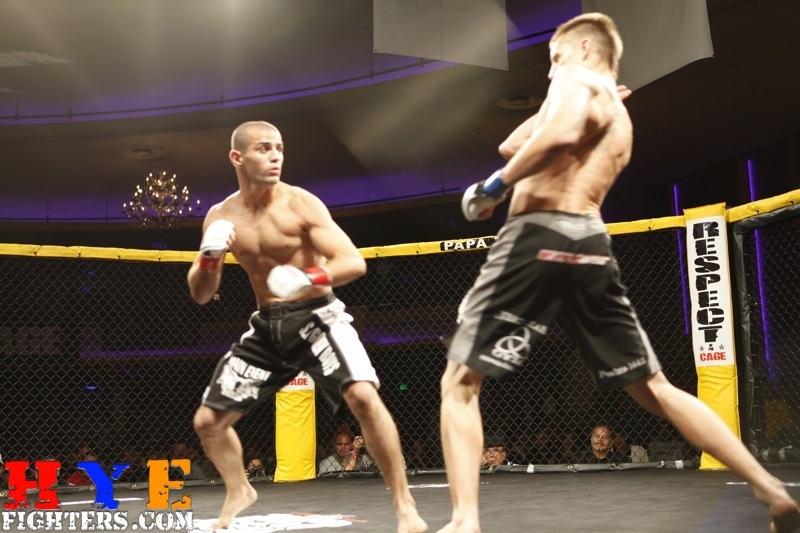 When both fighters came out for the third and final round, Haik was the fresher and more aggressive of the two and controlled the round getting and holding the dominant position. 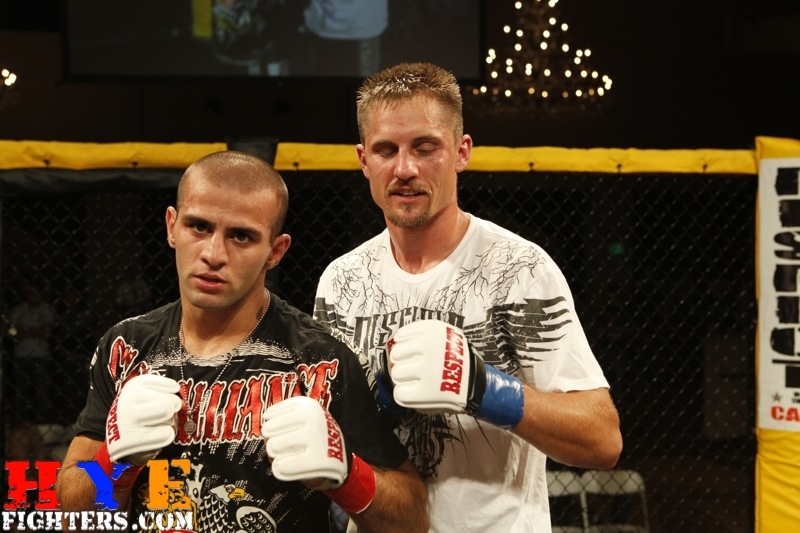 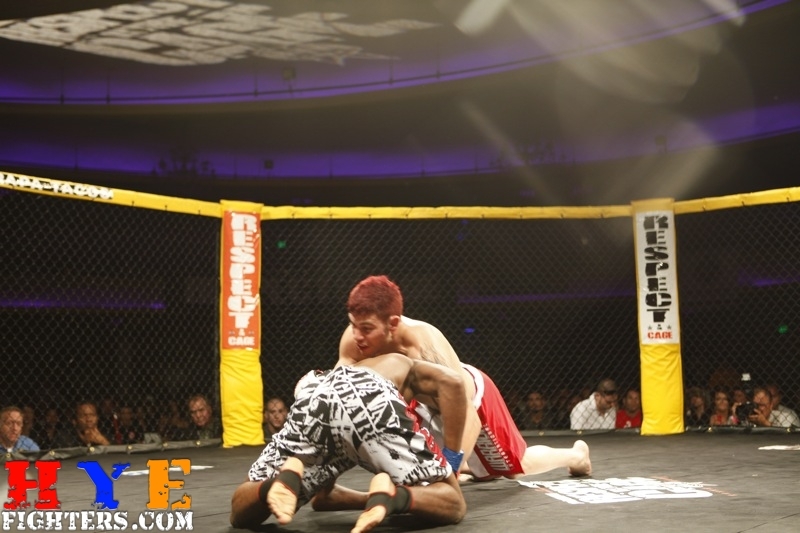 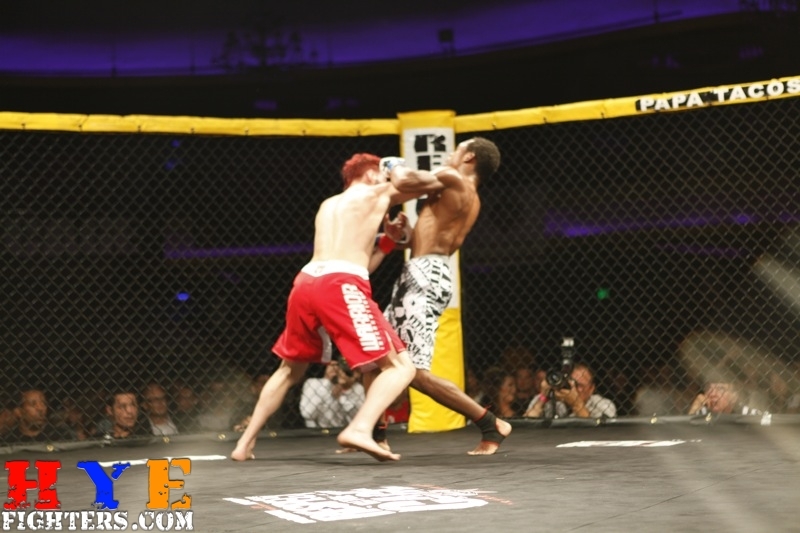 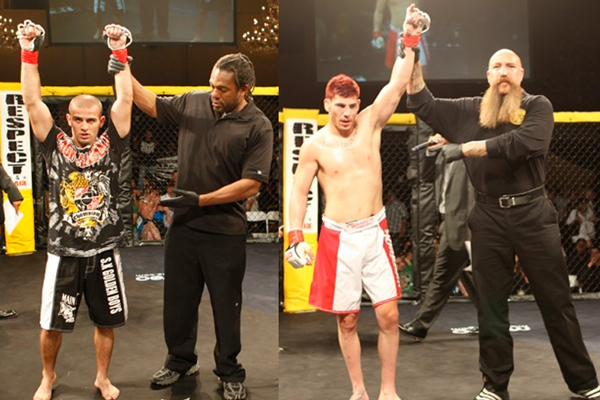 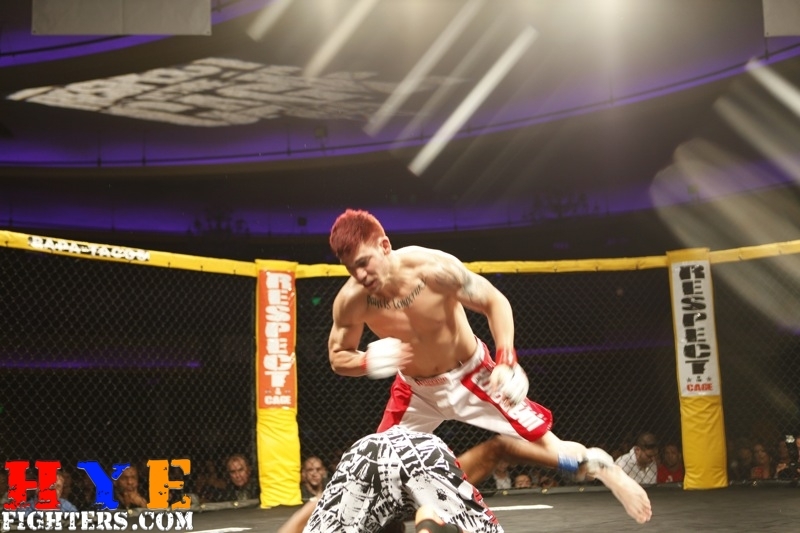 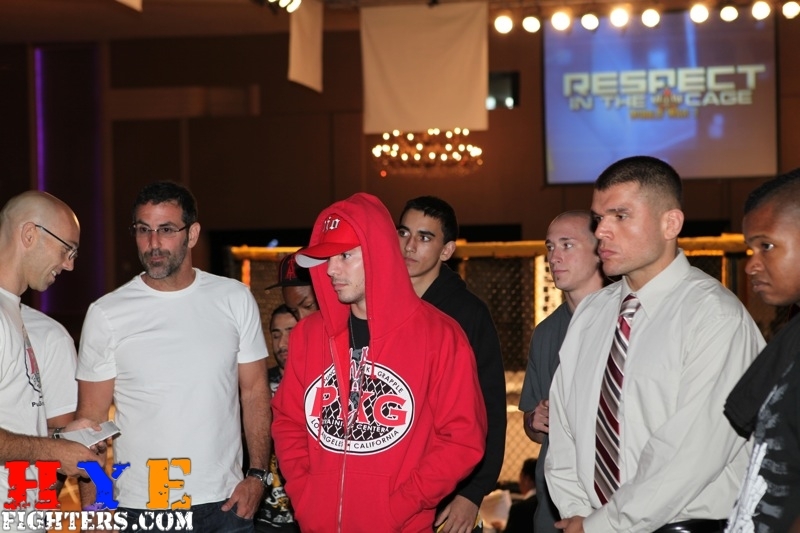 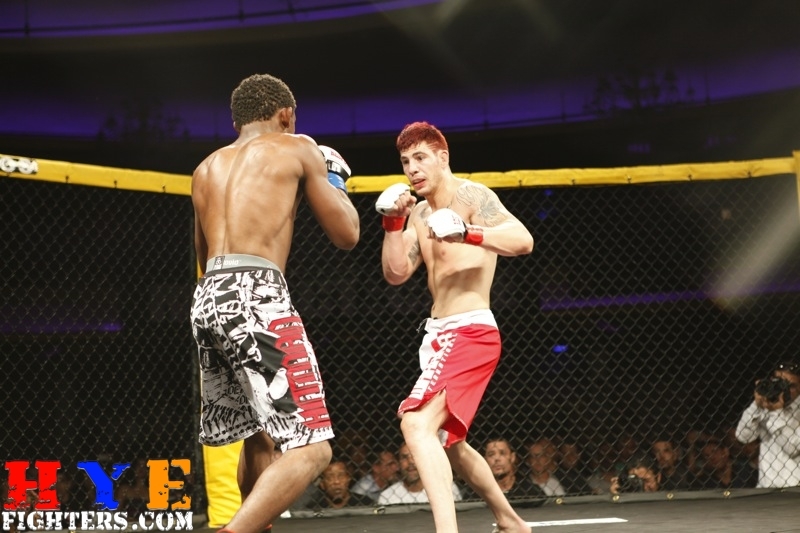 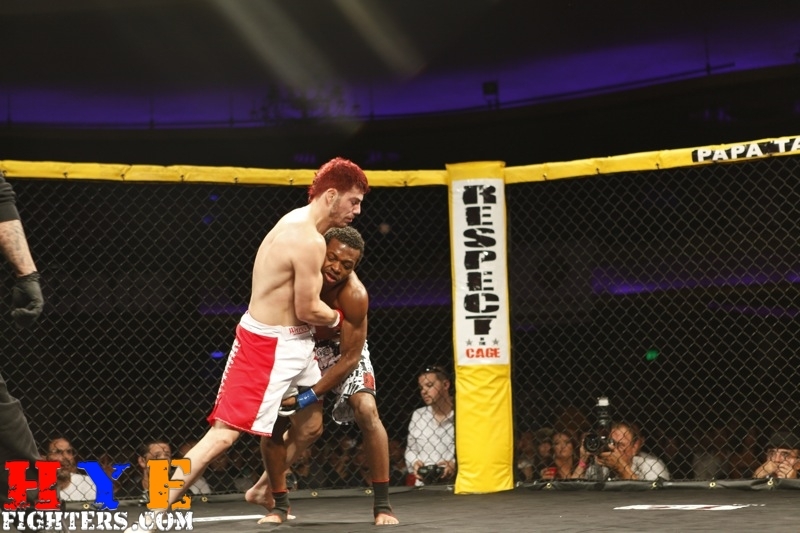 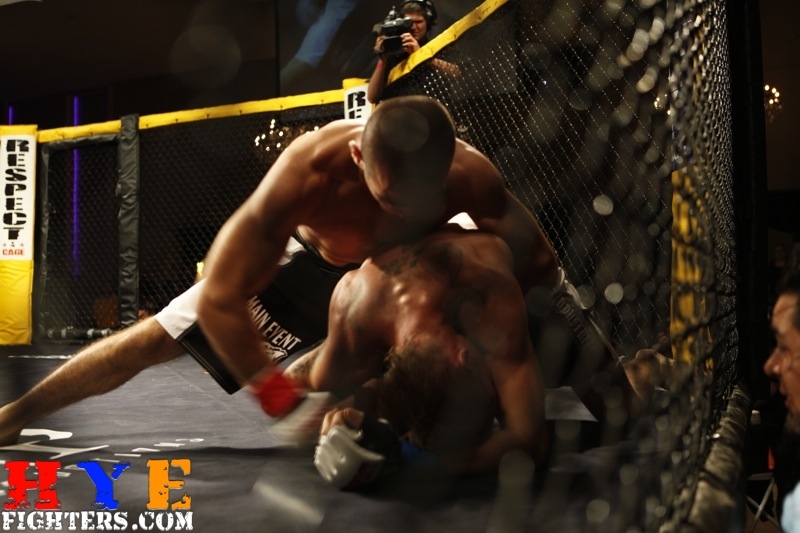 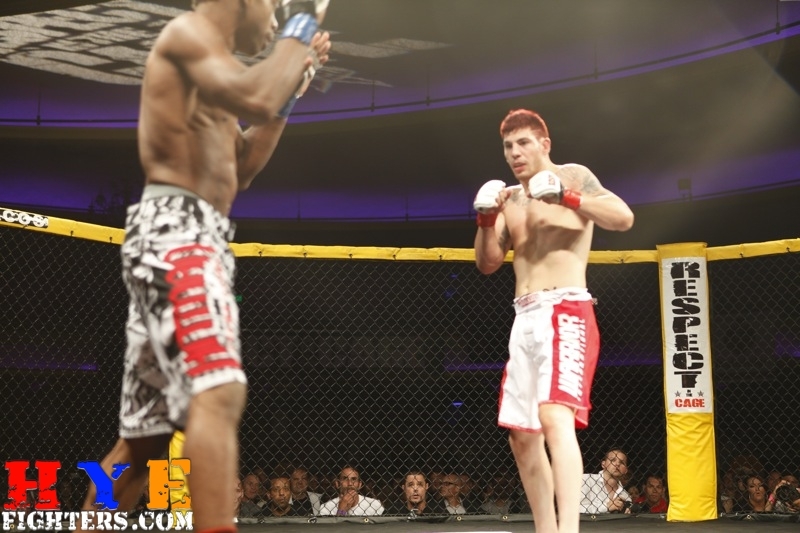 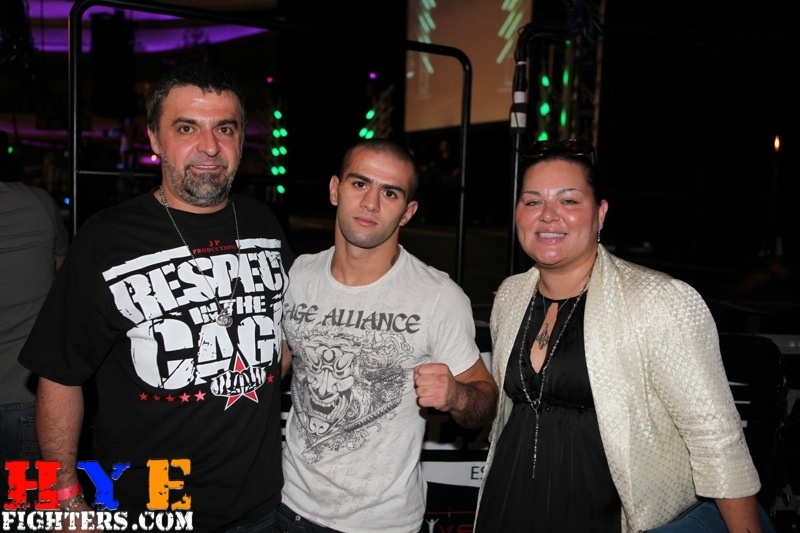 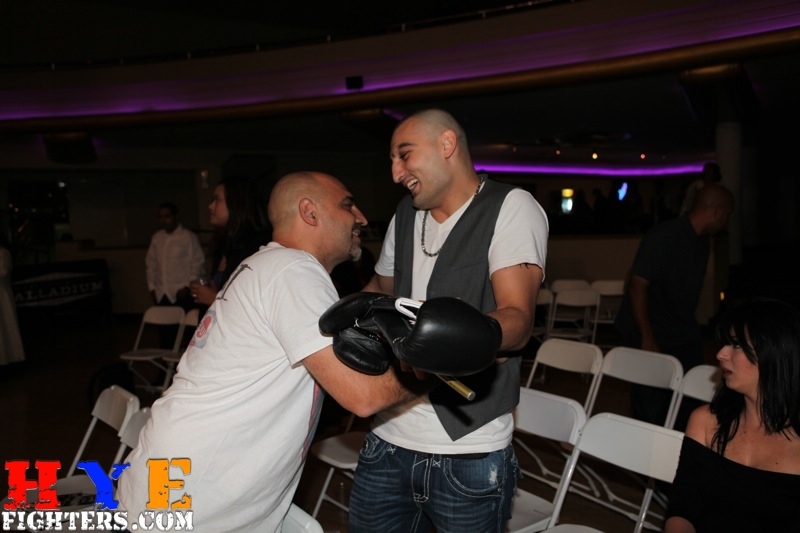 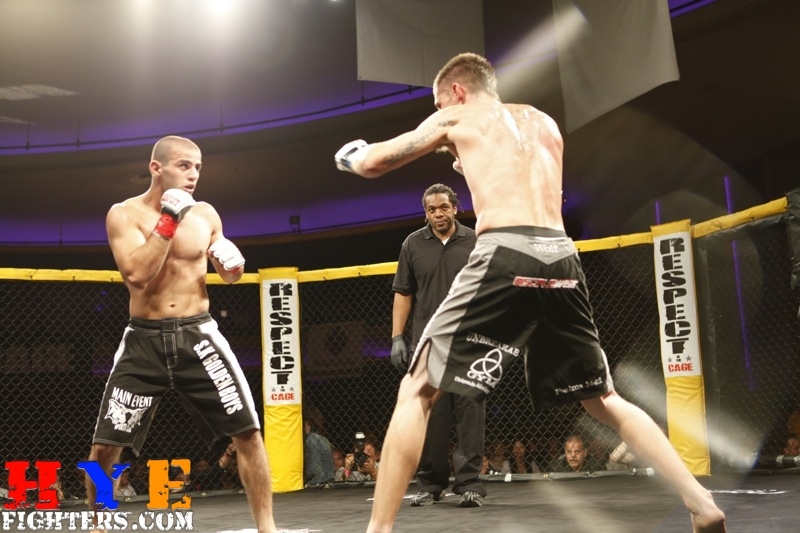 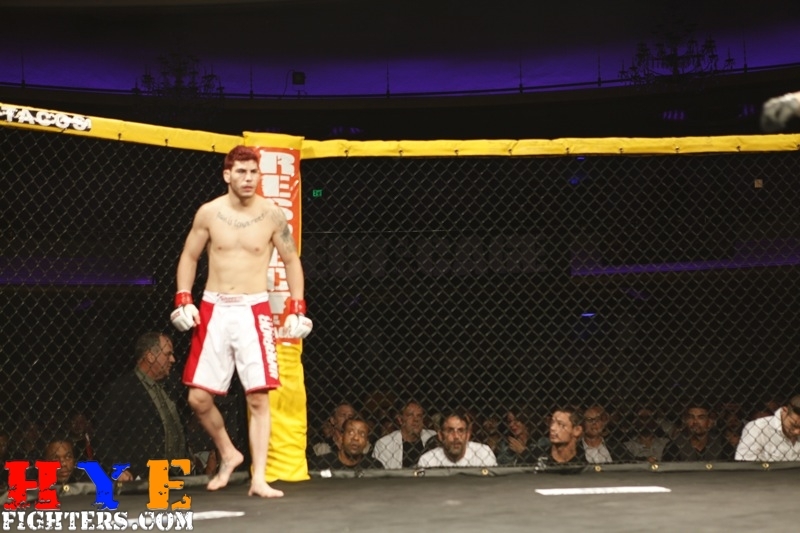 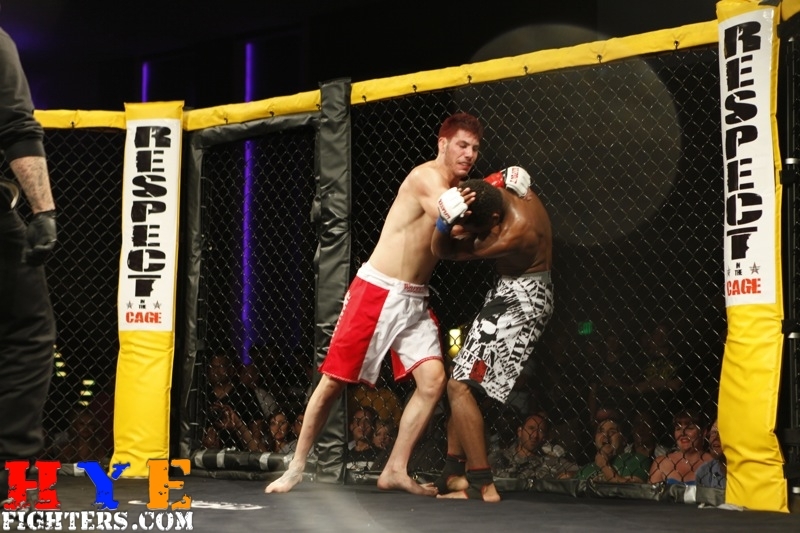 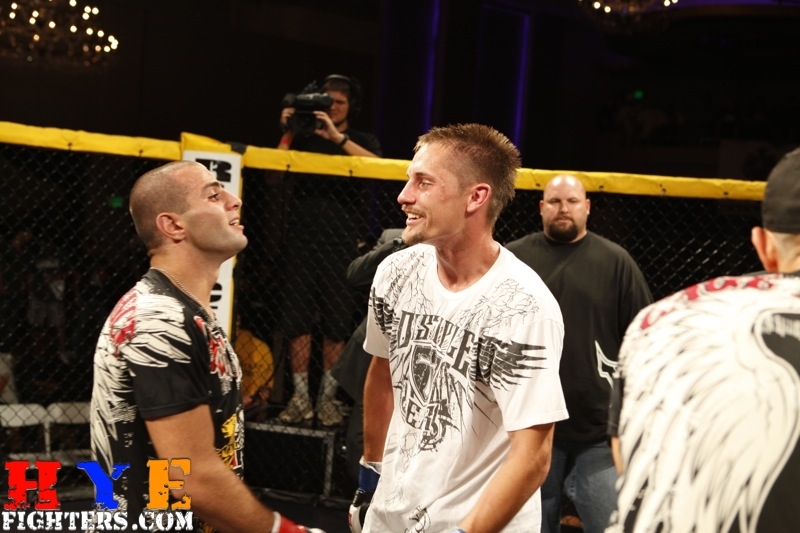 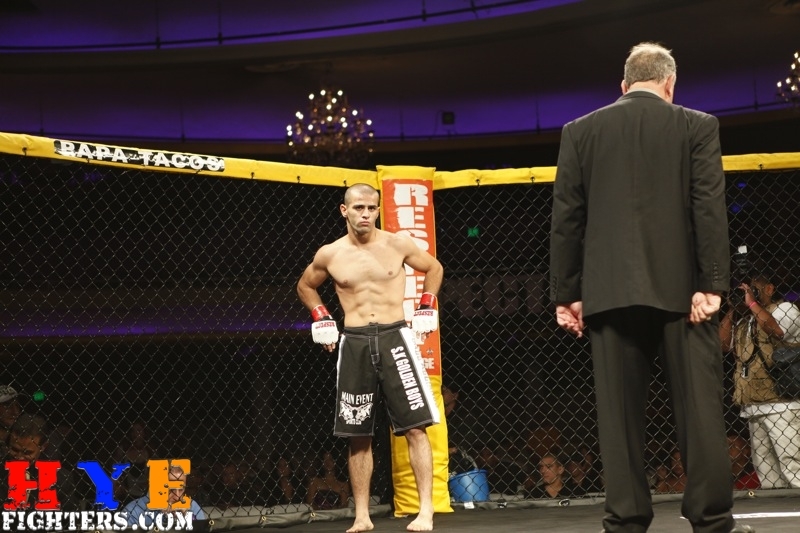 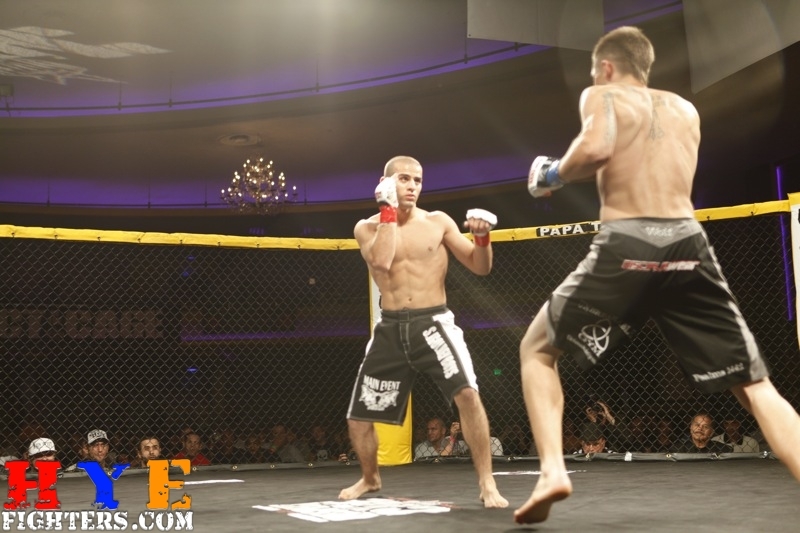 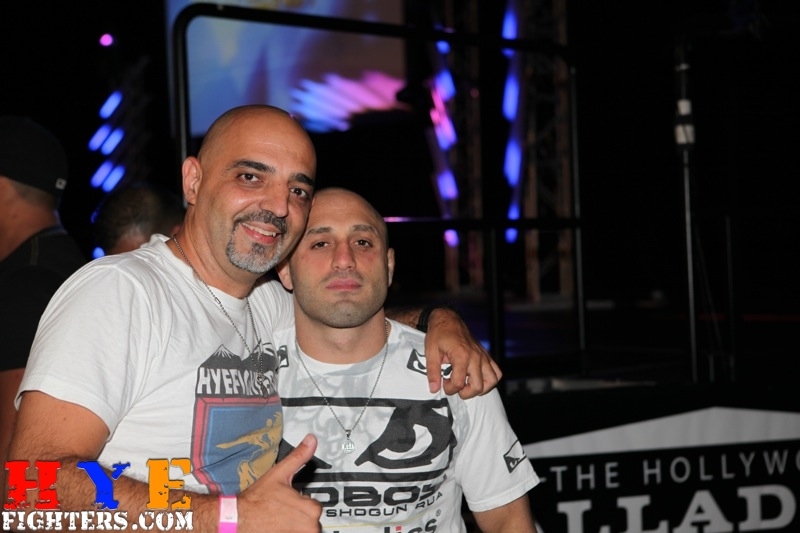 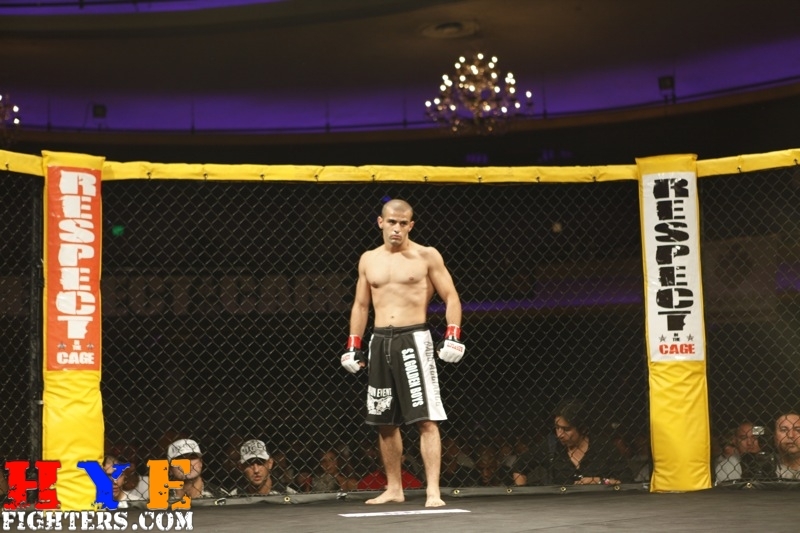 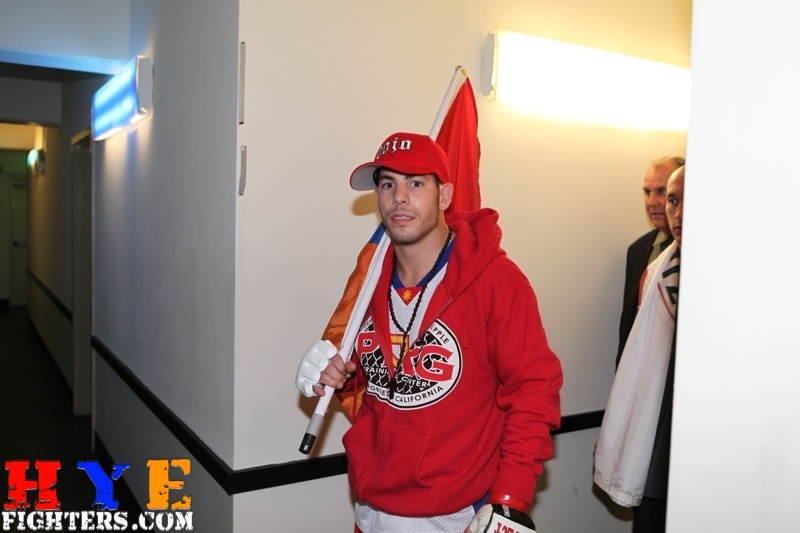 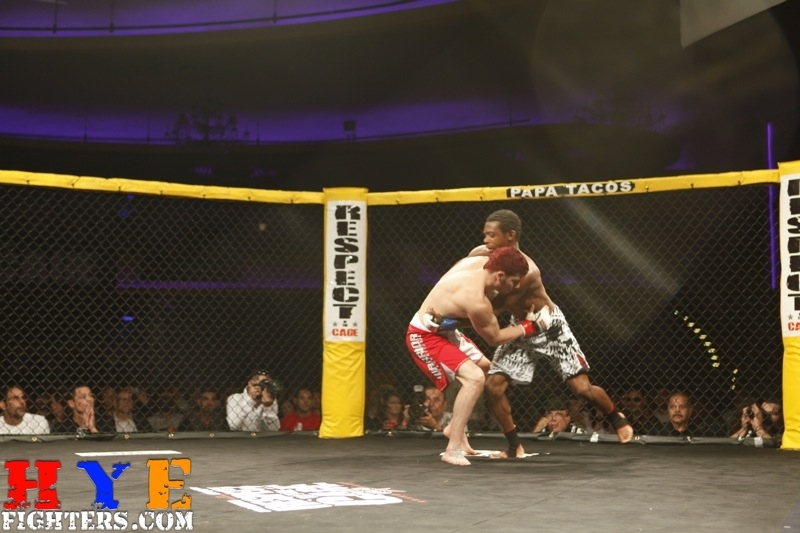 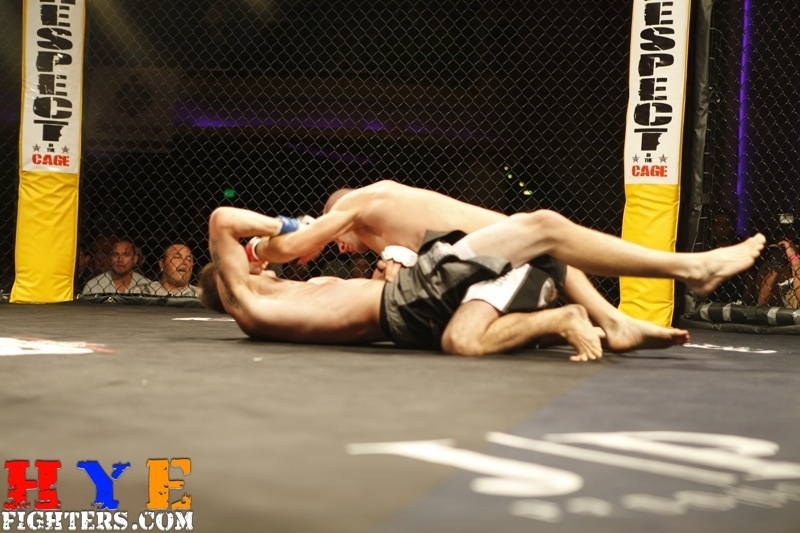 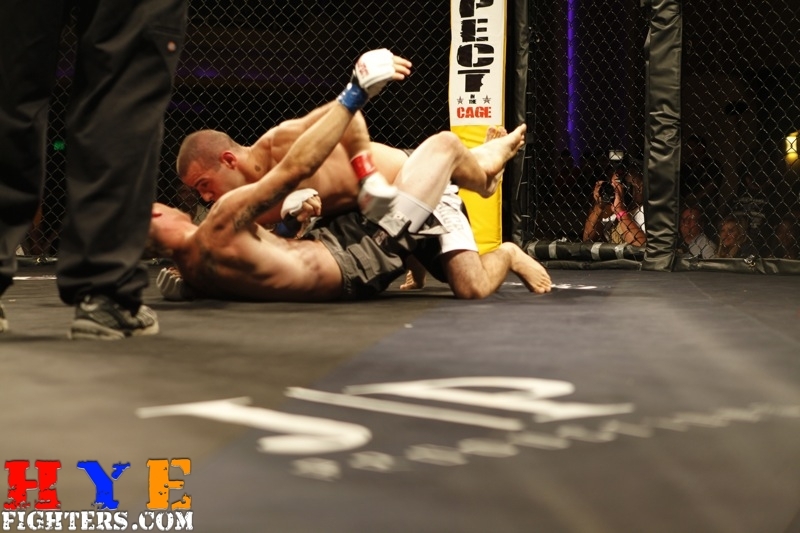 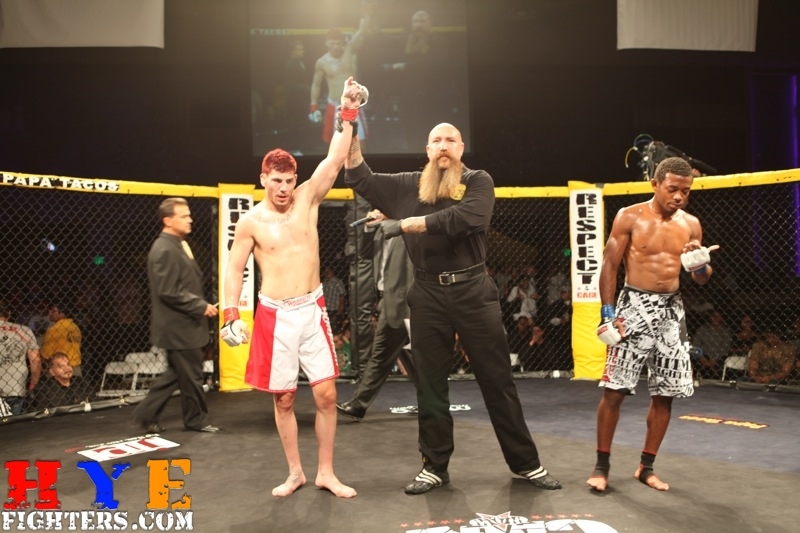 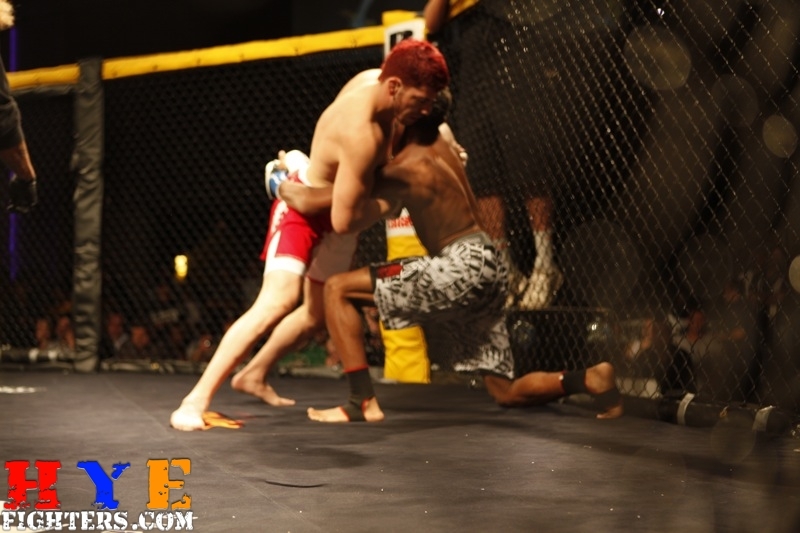 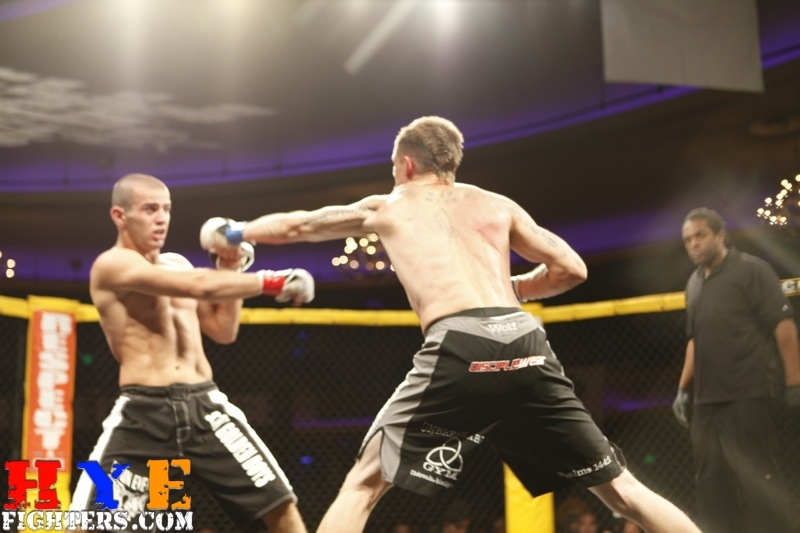 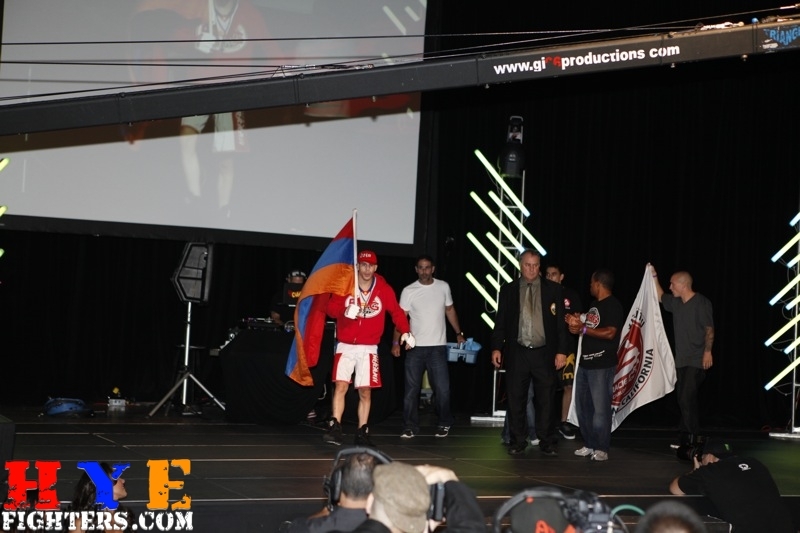 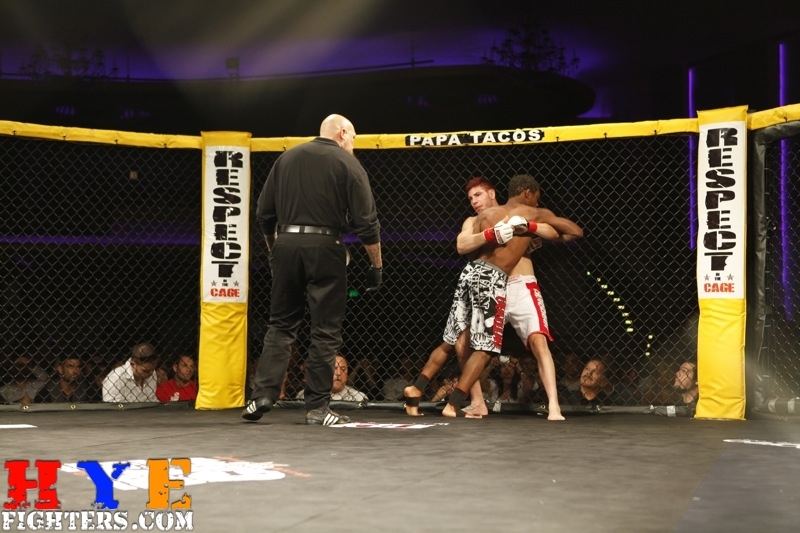 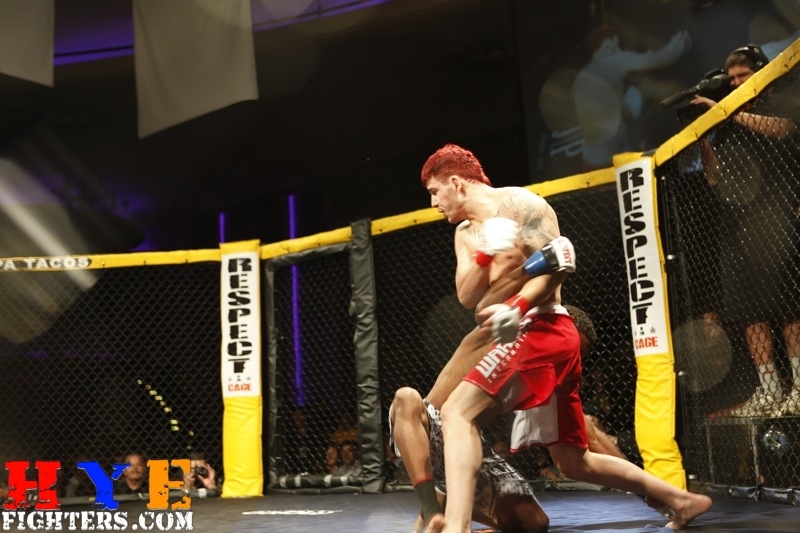 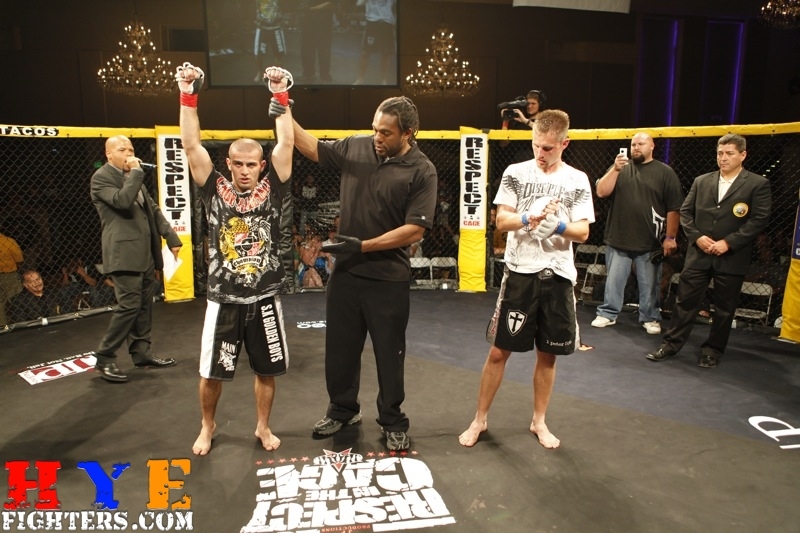 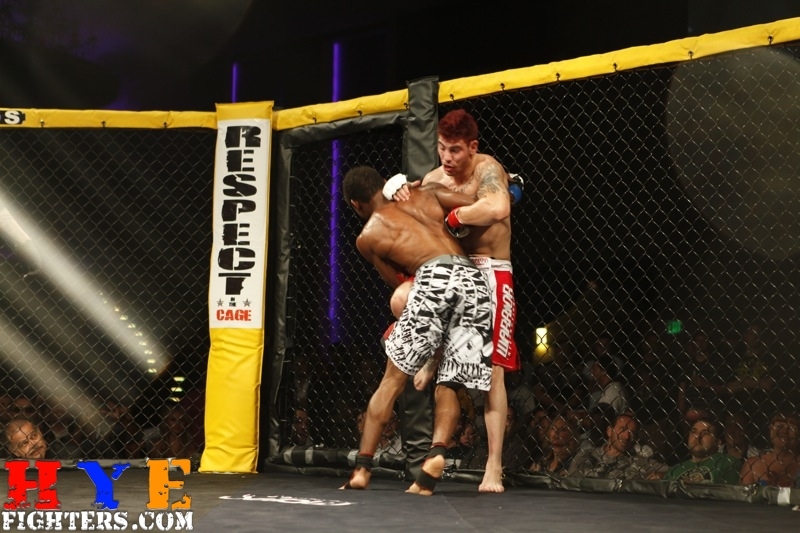 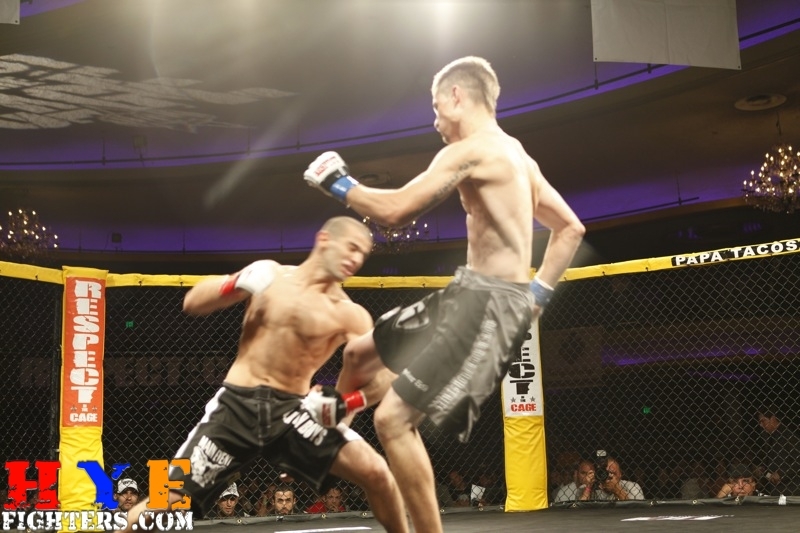 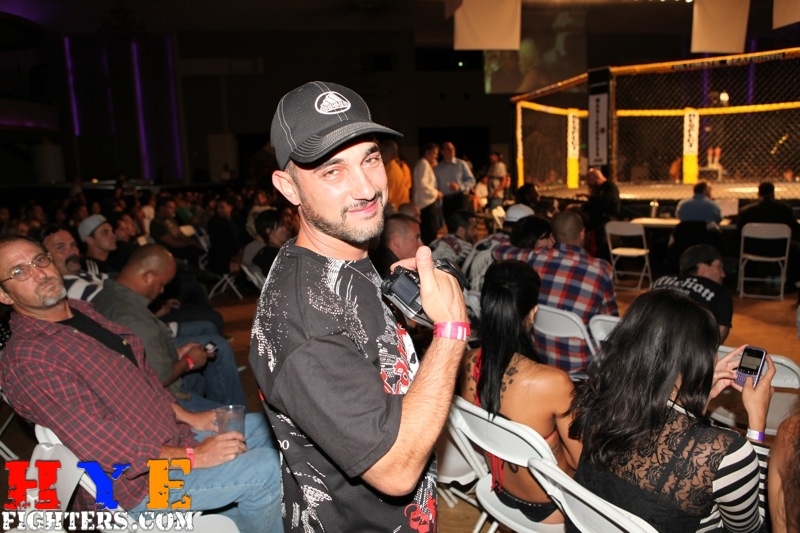 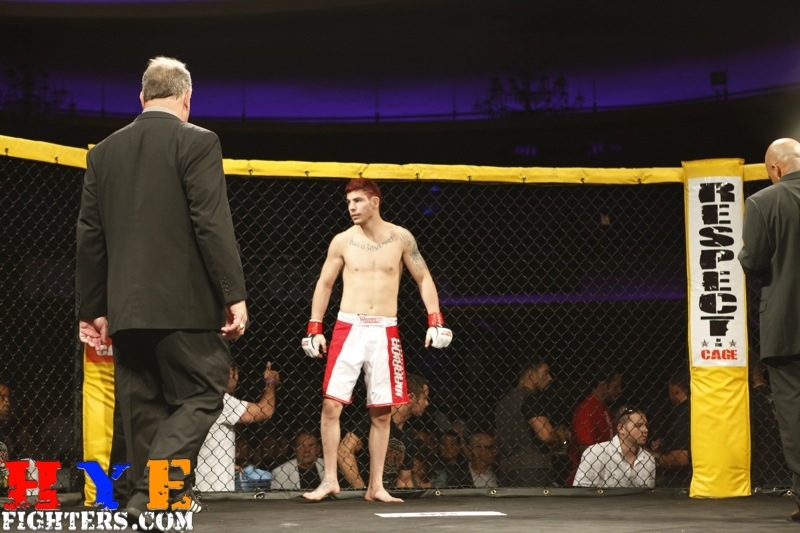 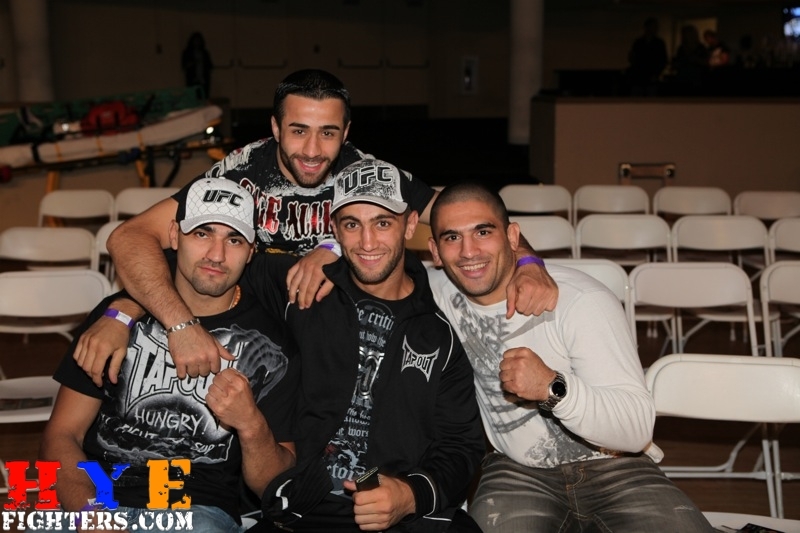 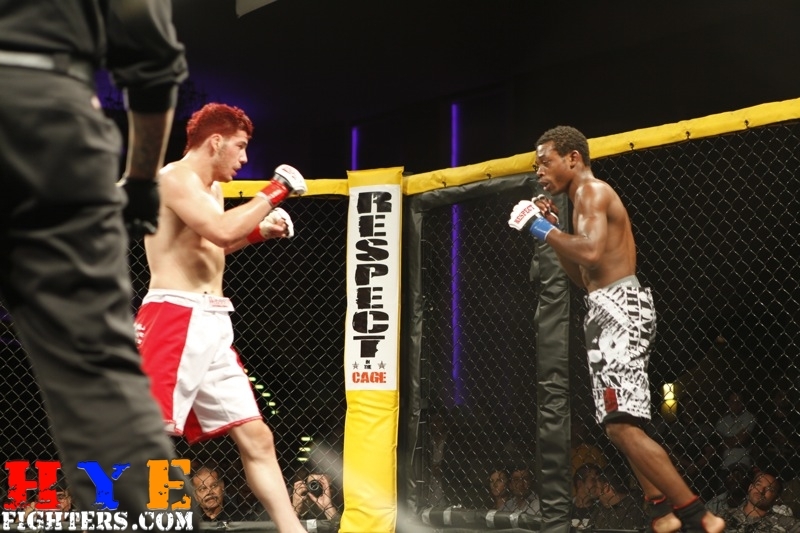 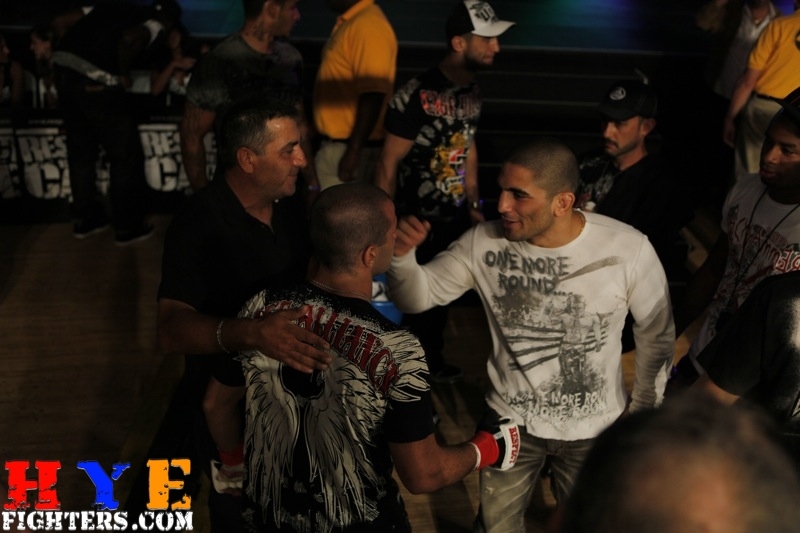 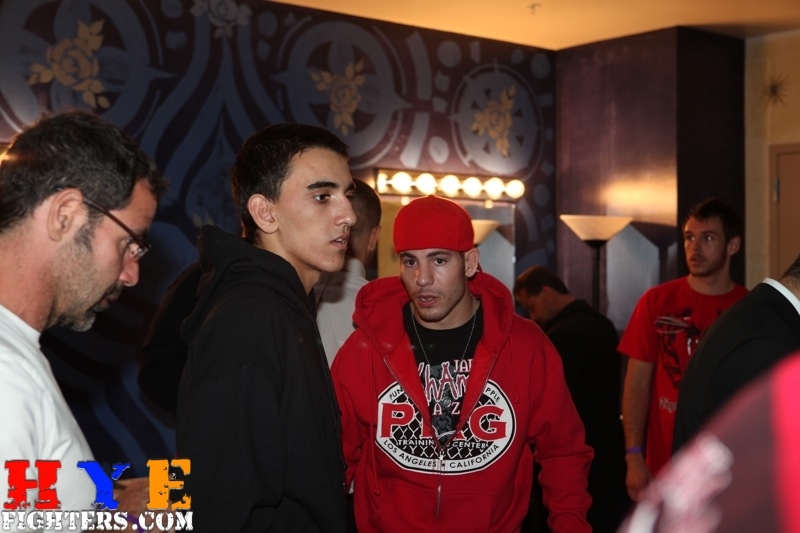 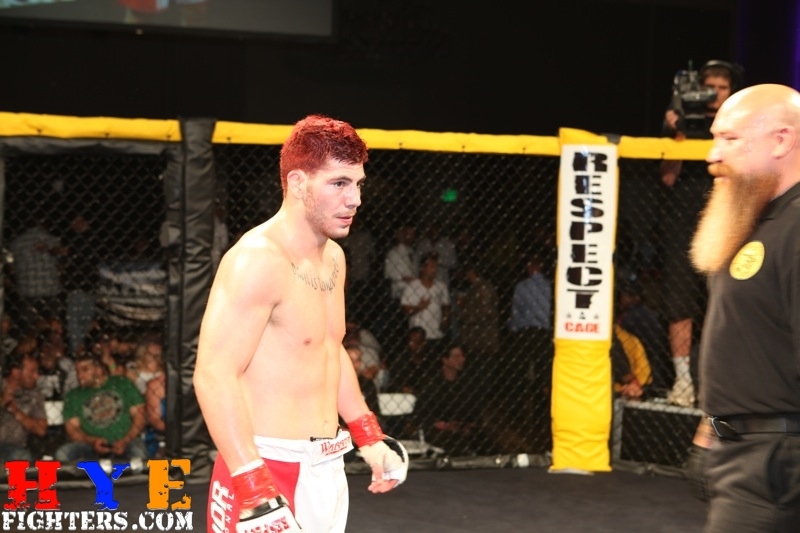 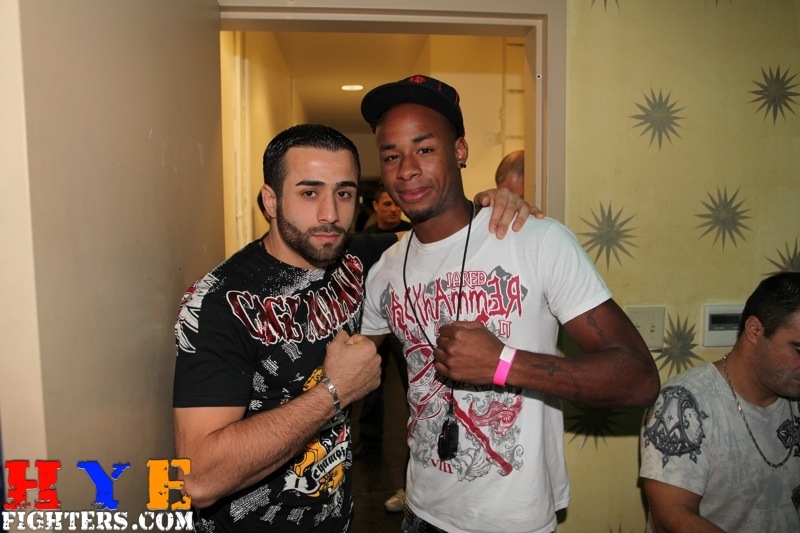 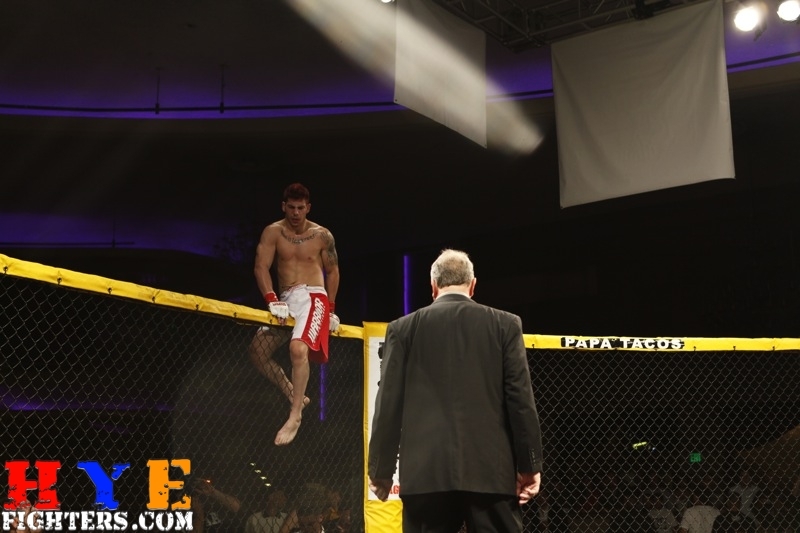 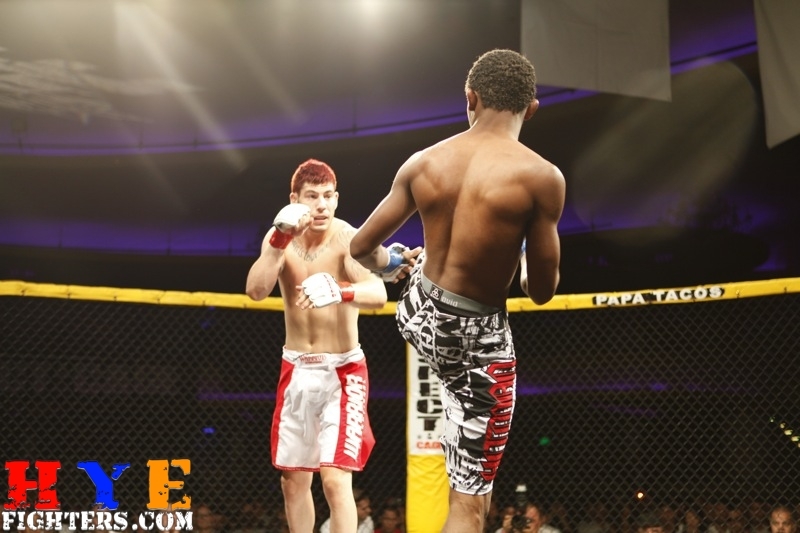 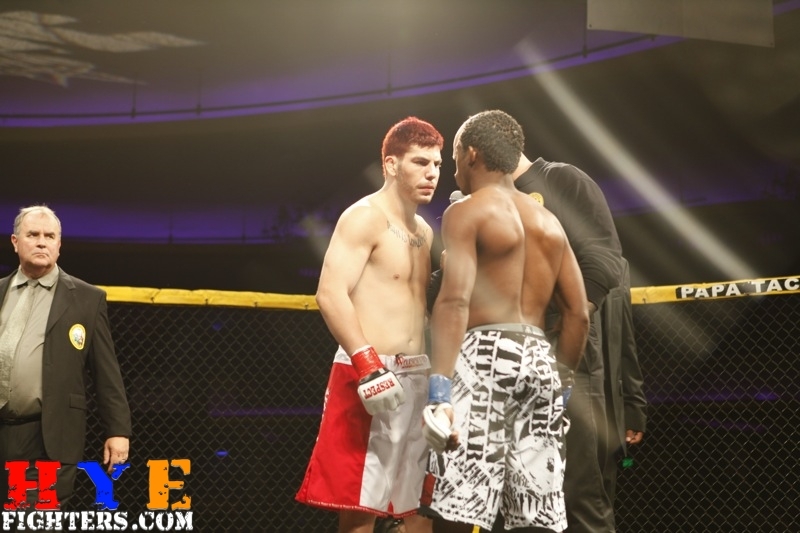 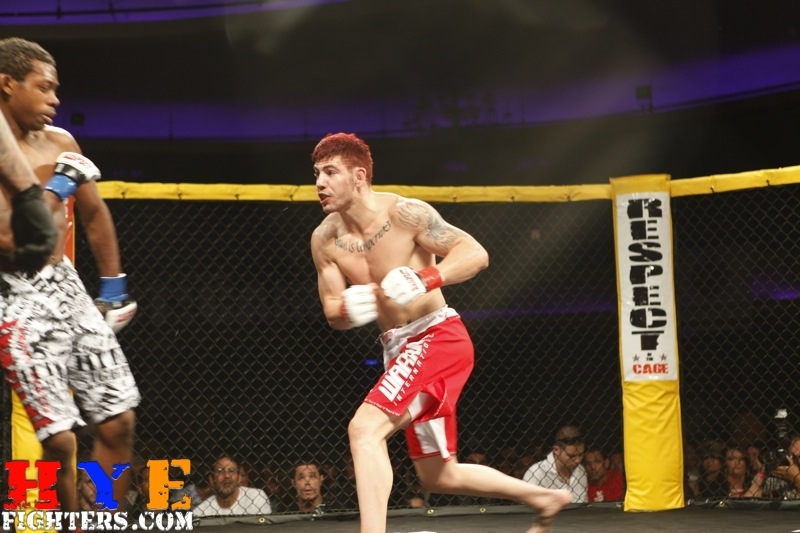 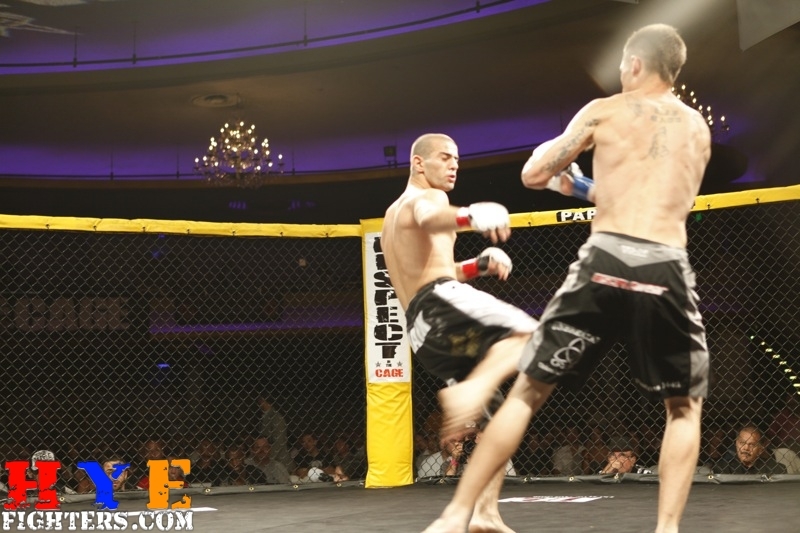 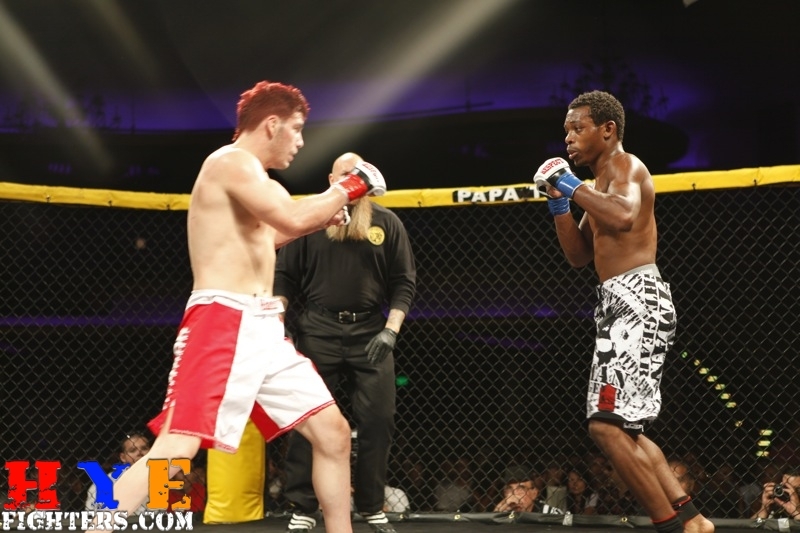 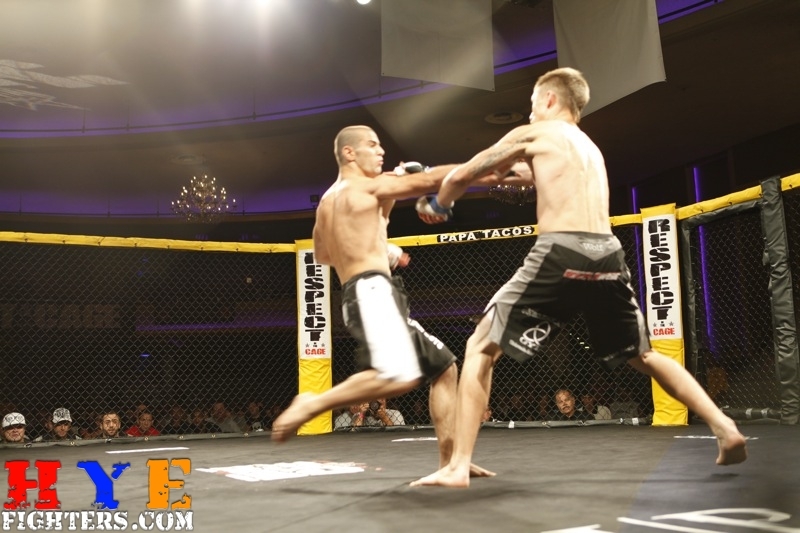 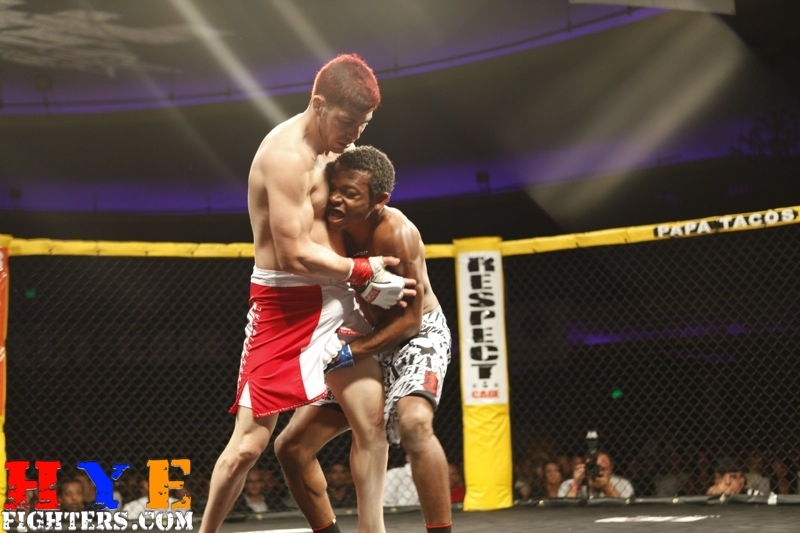 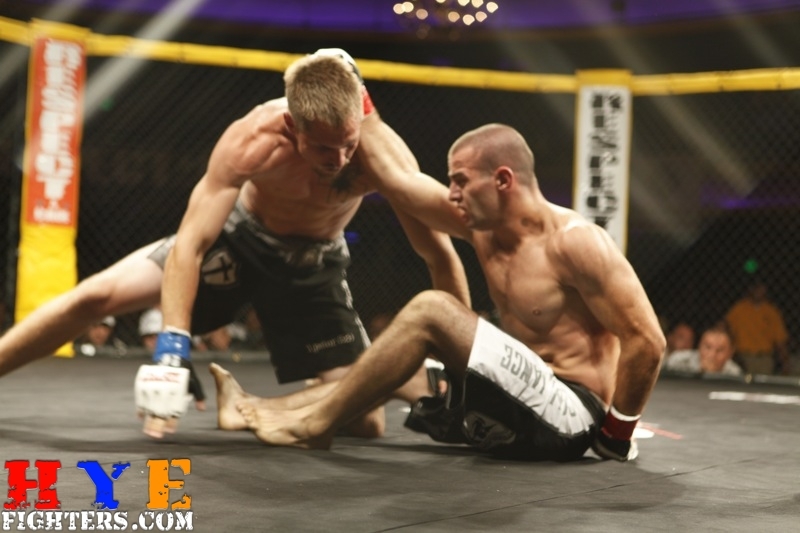 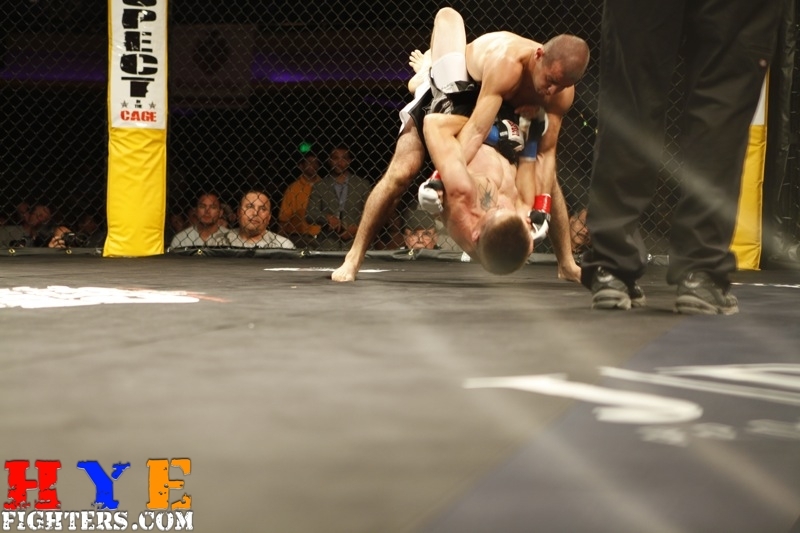 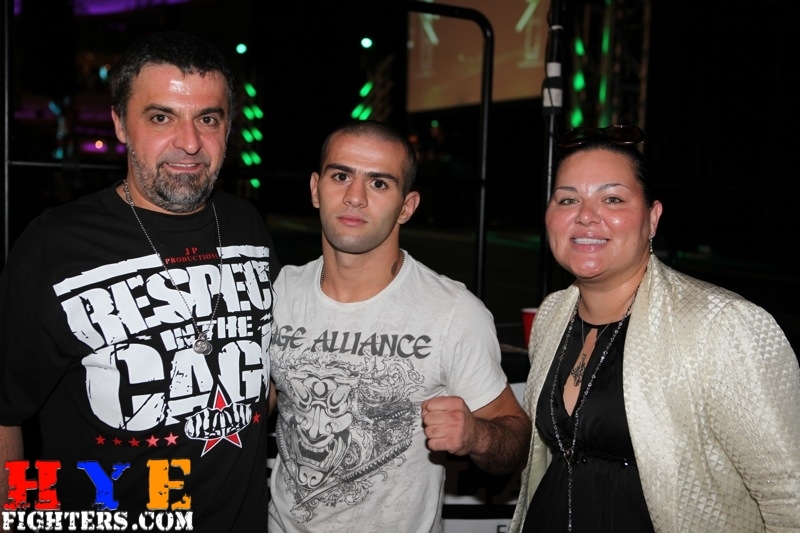 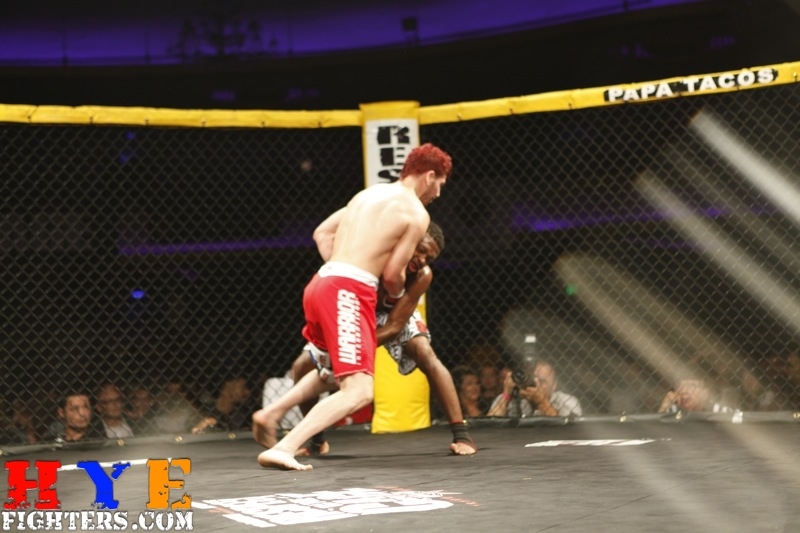 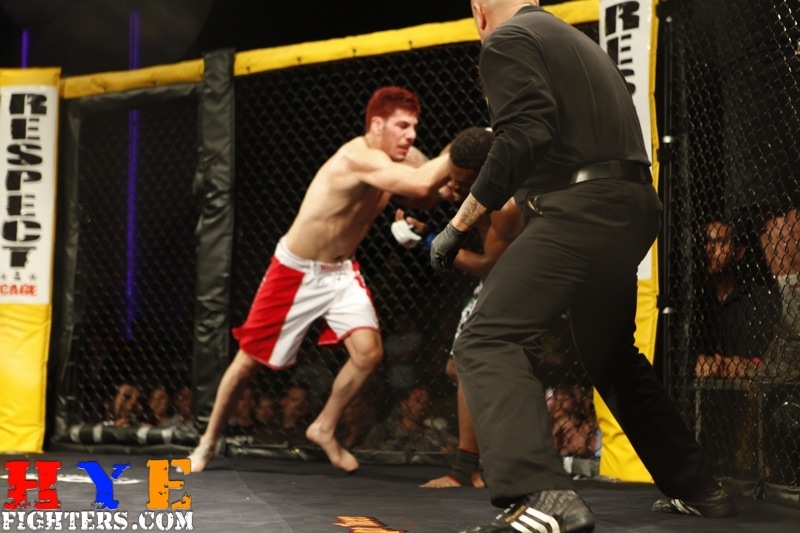 HyeFighter Jared Papazian’s fight was very exciting. 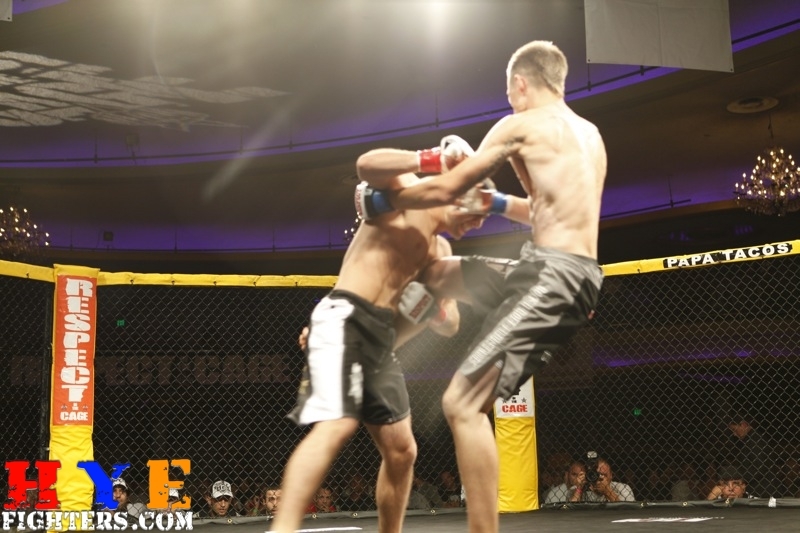 Jared caught a right hook in the 1st round which seemed to daze him and make him more cautious in the second round that was very close. 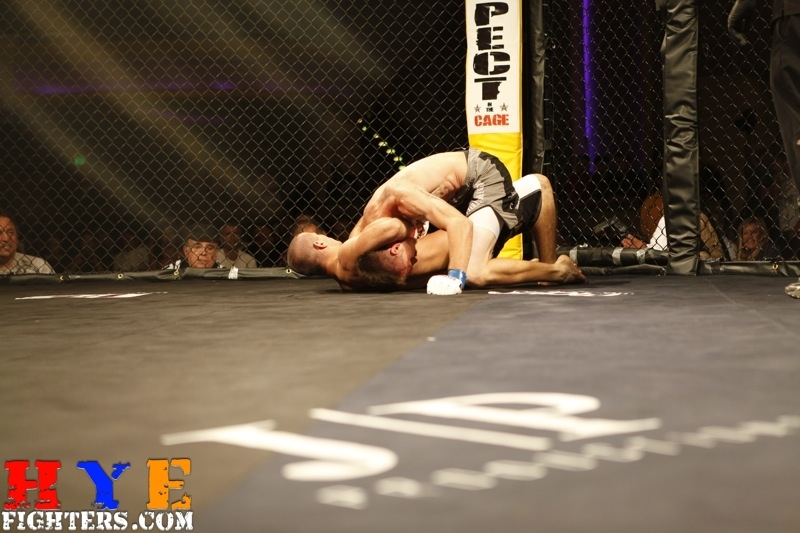 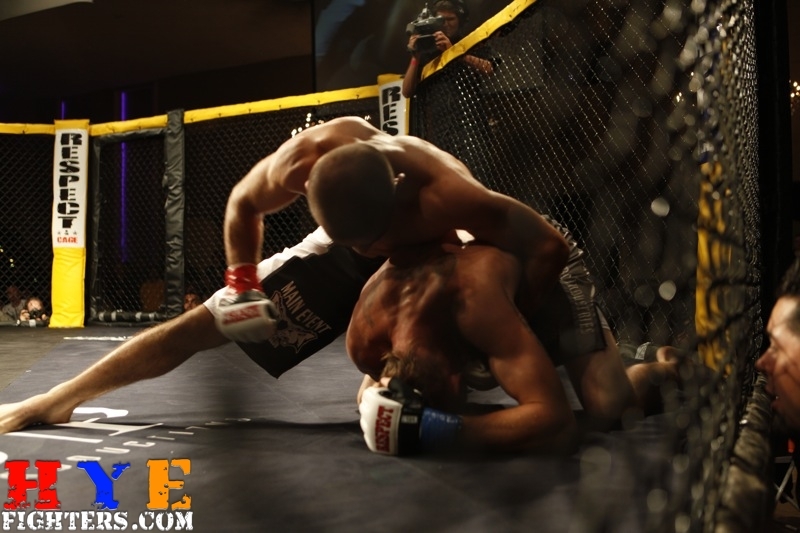 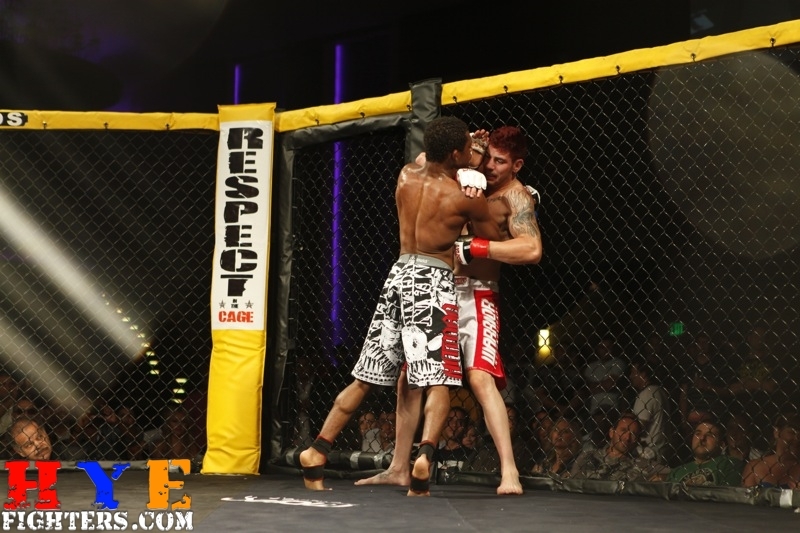 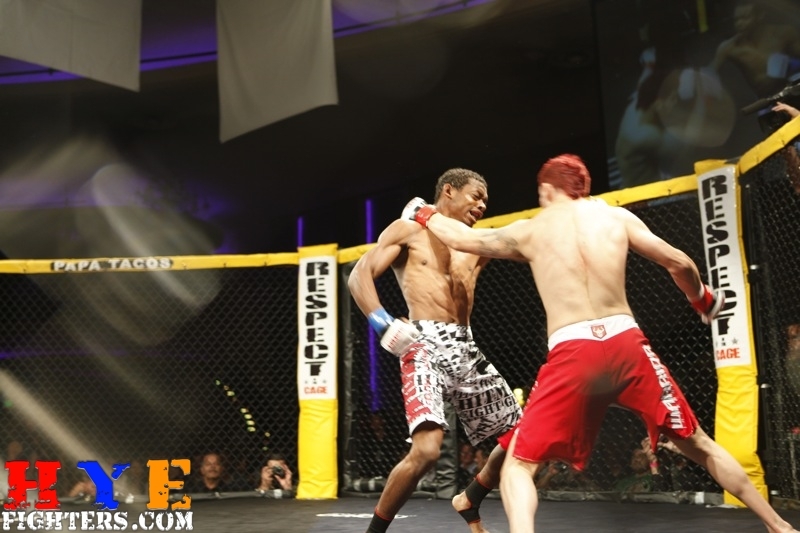 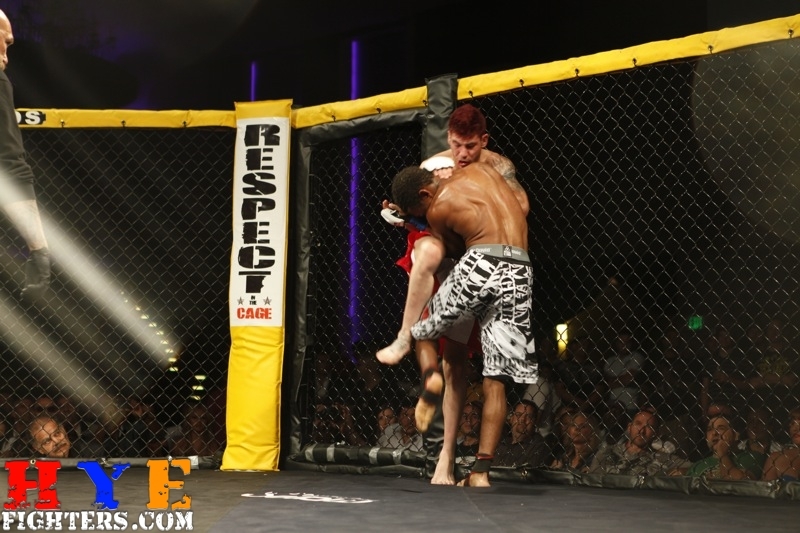 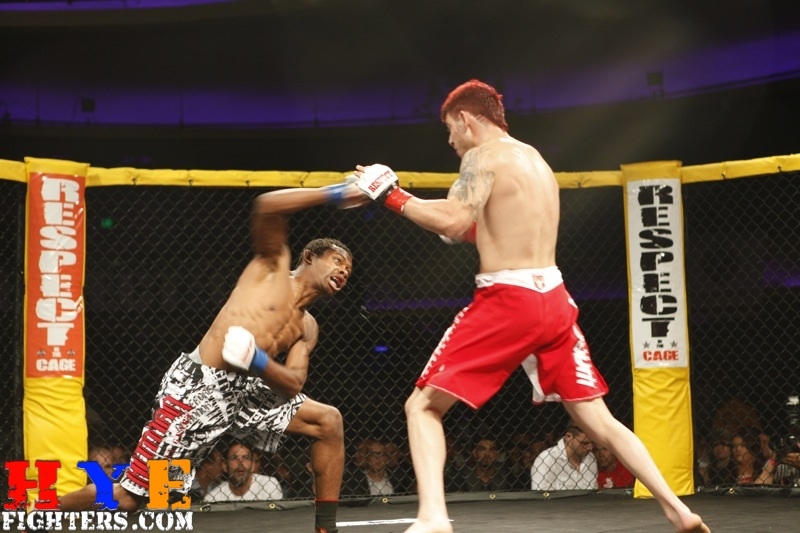 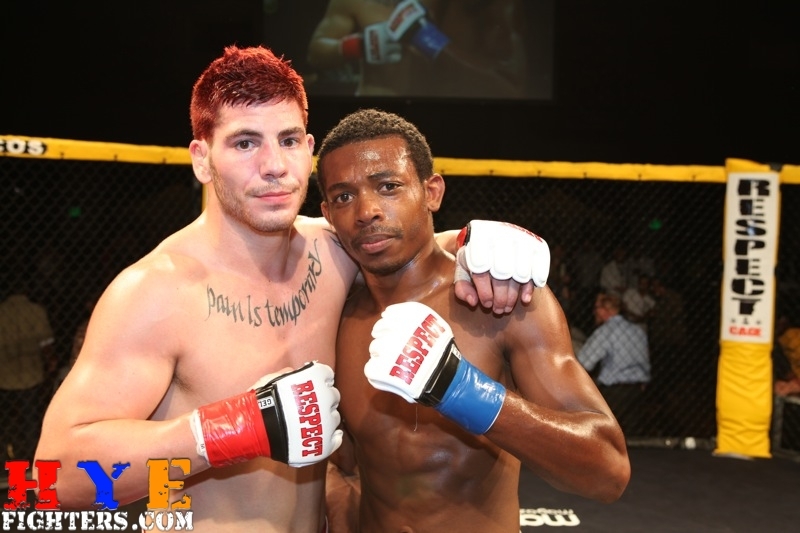 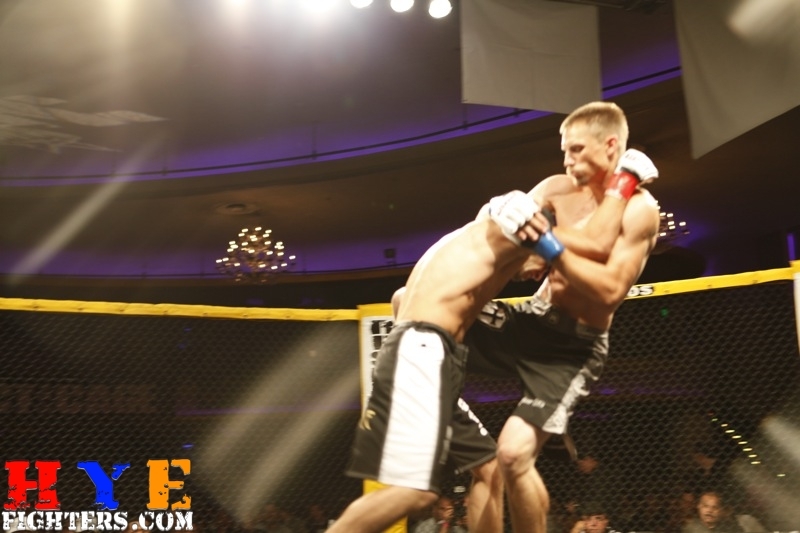 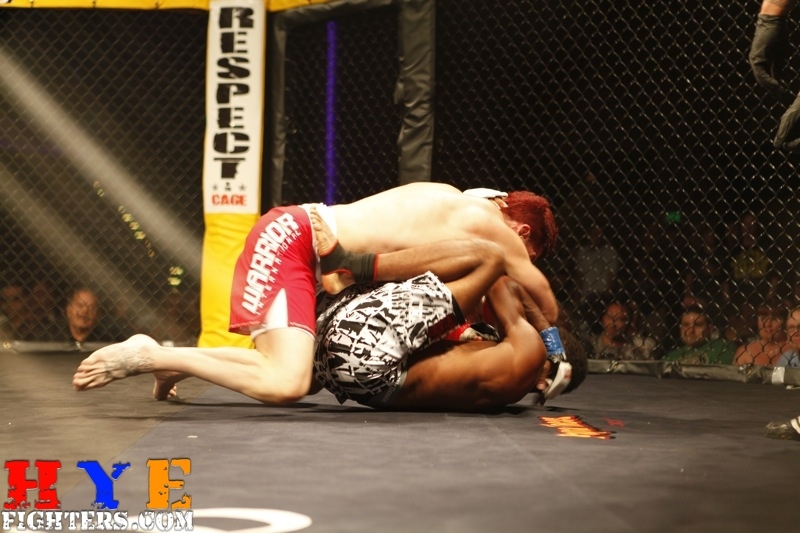 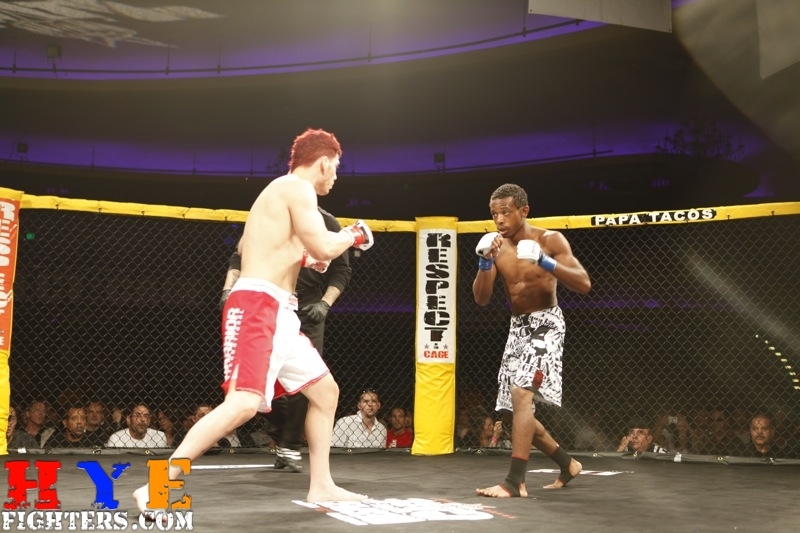 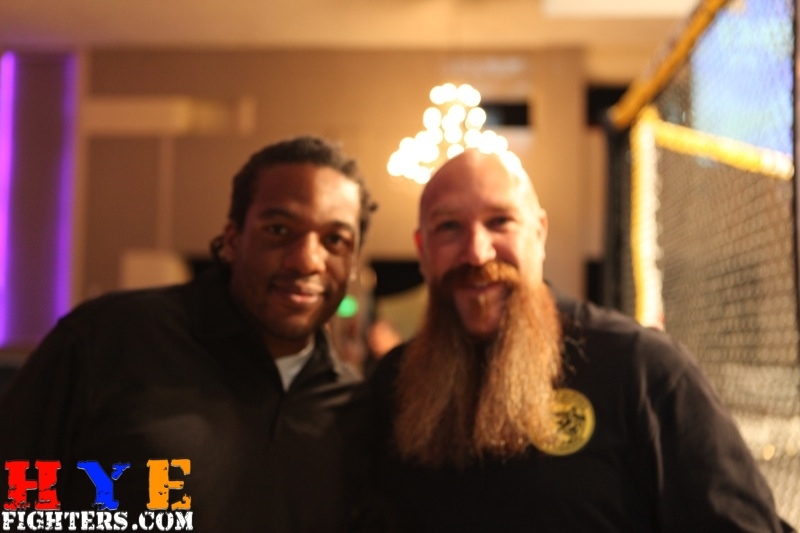 Feeling he needed a stoppage to win the fight, Jared came out in the third round with aggressiveness and worked from his back against the cage to land a knee to his opponents head repeatedly 5 times which dropped Eazel. 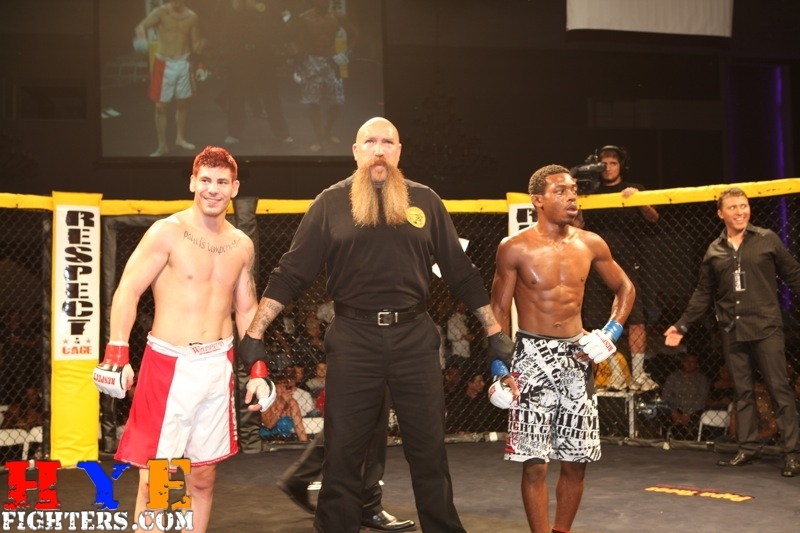 Jarred wasted no time in starting a vicious barrage of head shots to which Eazel had no answer and the referee, Mike Beltran, stepped in to stop the fight via Technical Knock Out. 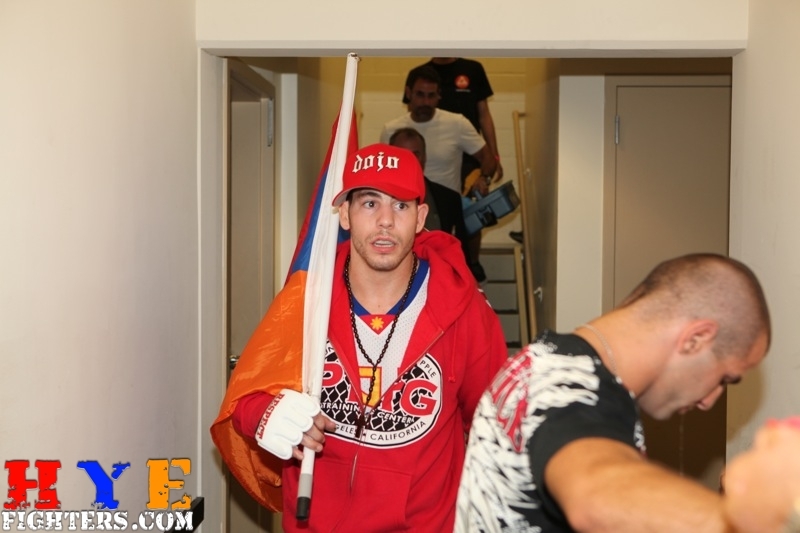 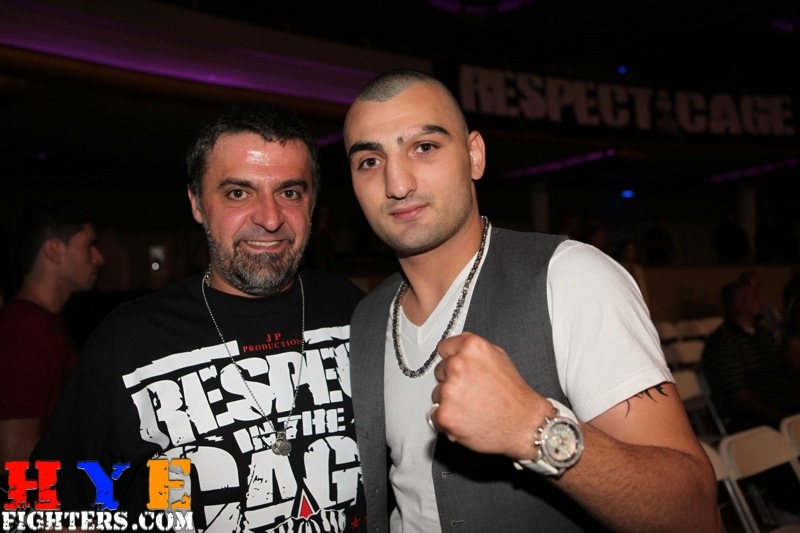 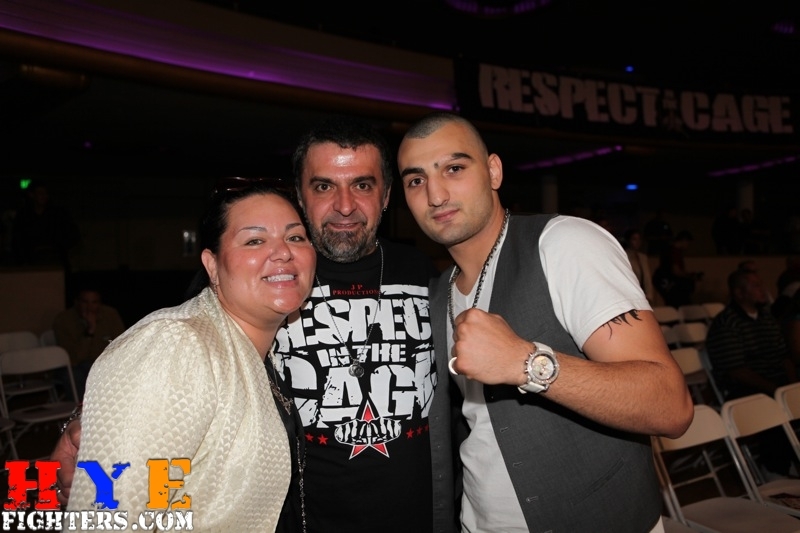 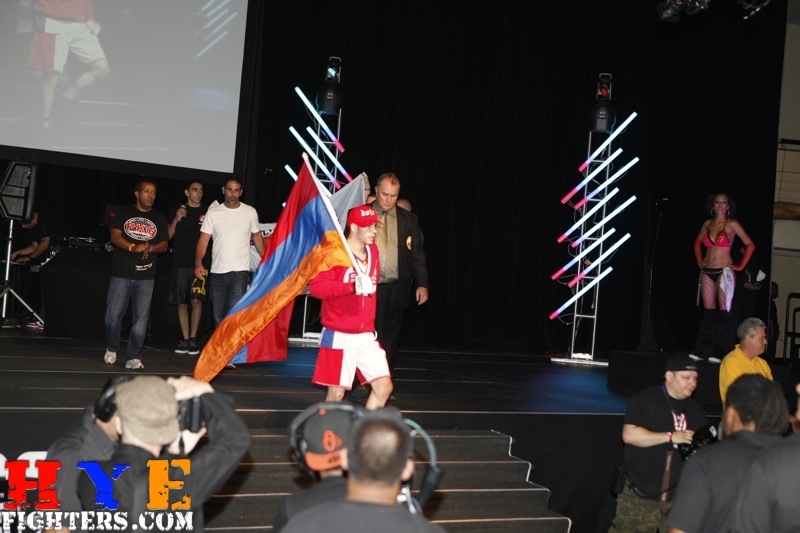 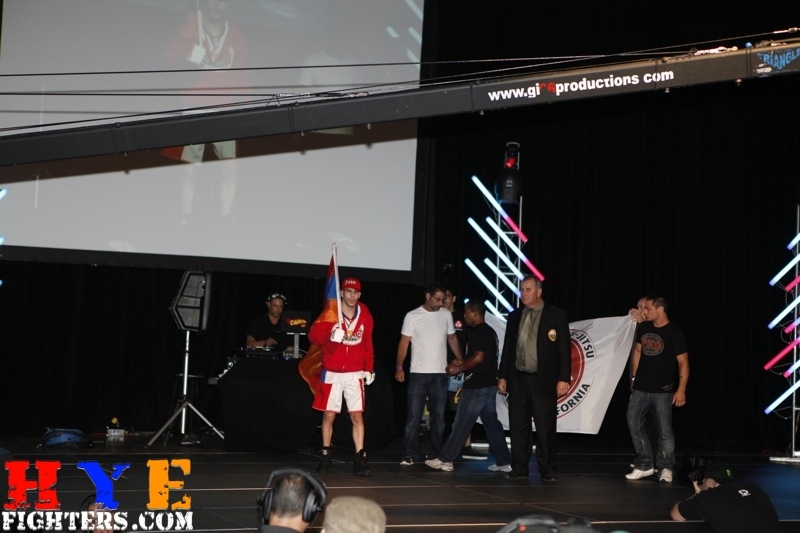 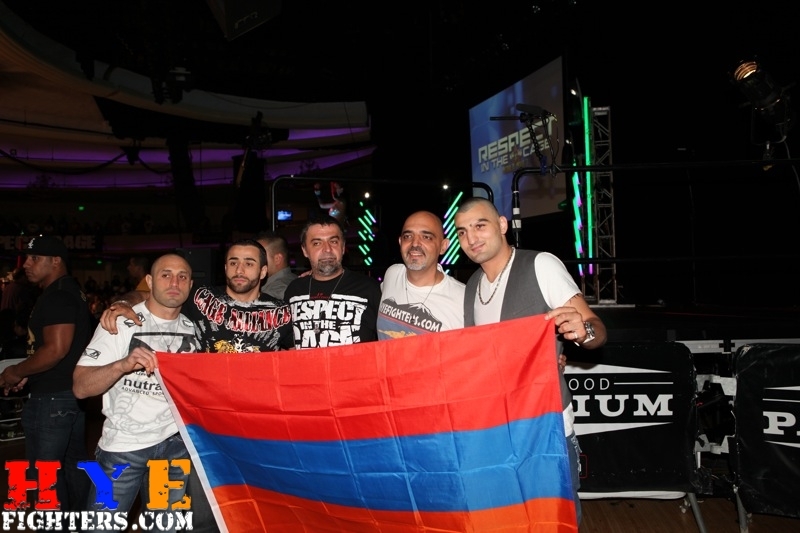 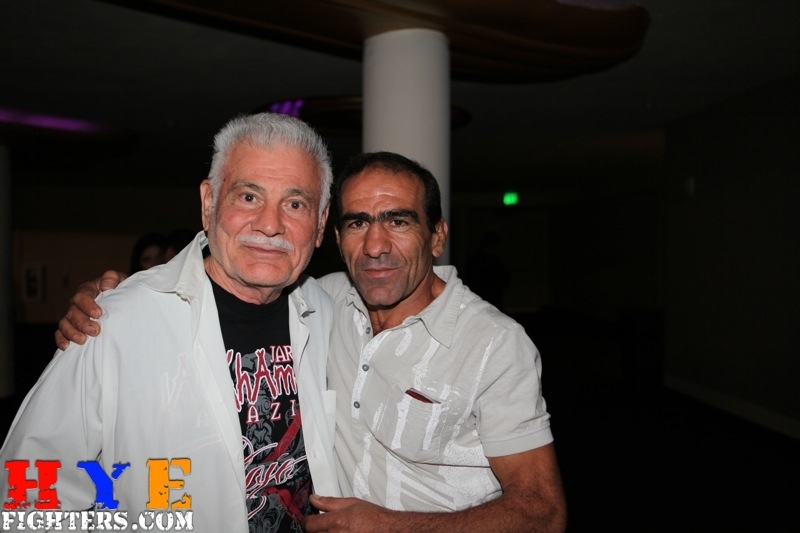 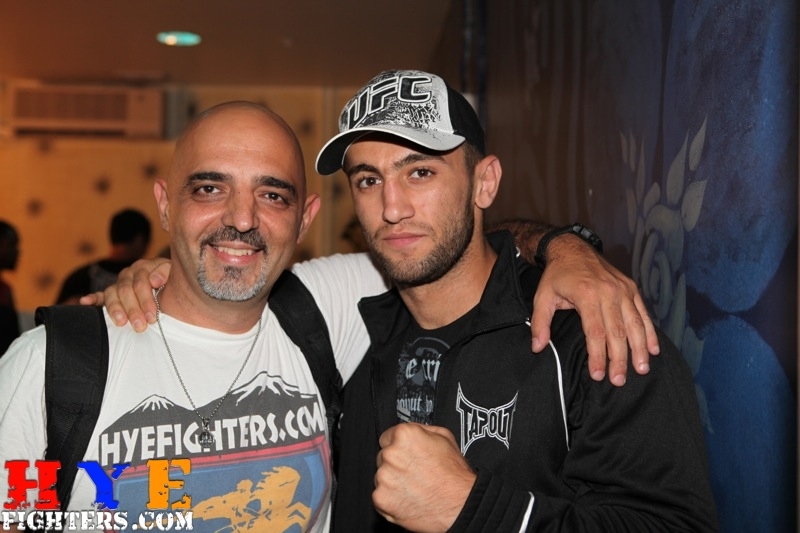 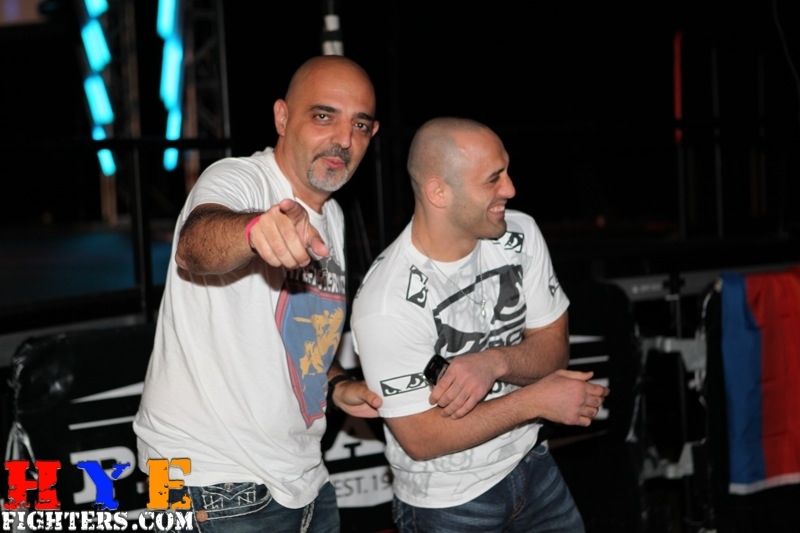 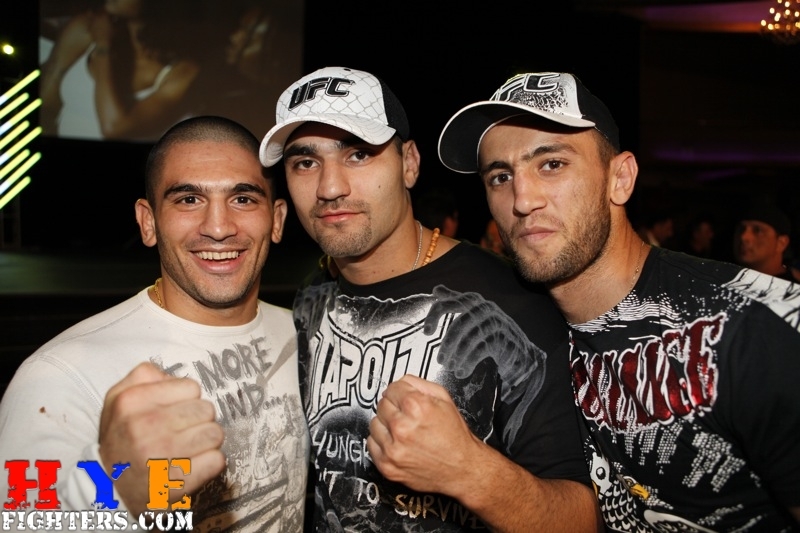 As always, the fight was was heavily supported by the Armenian fans in attendance as well as a big number of HyeFighters like Manny Gamburyan, Vanes Martirosyan, Karen Darabedyam Sevak Magakian, Sako Chivichyan and Ando Dermenjyan. 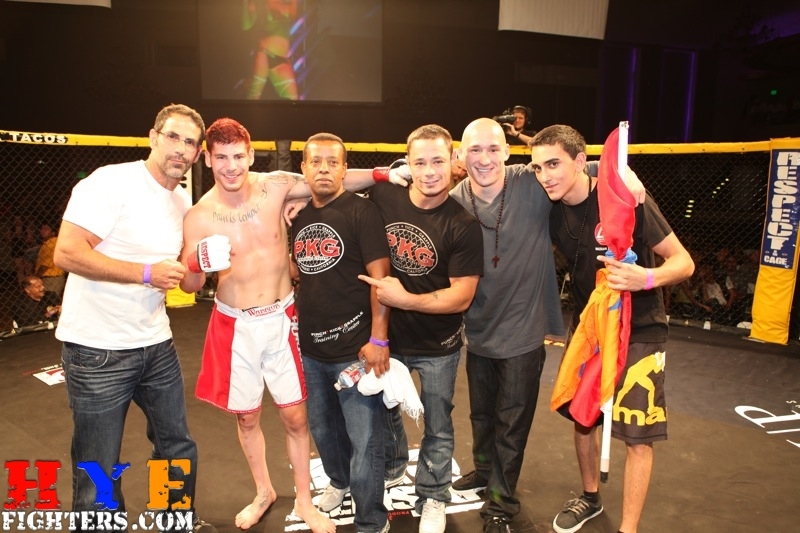 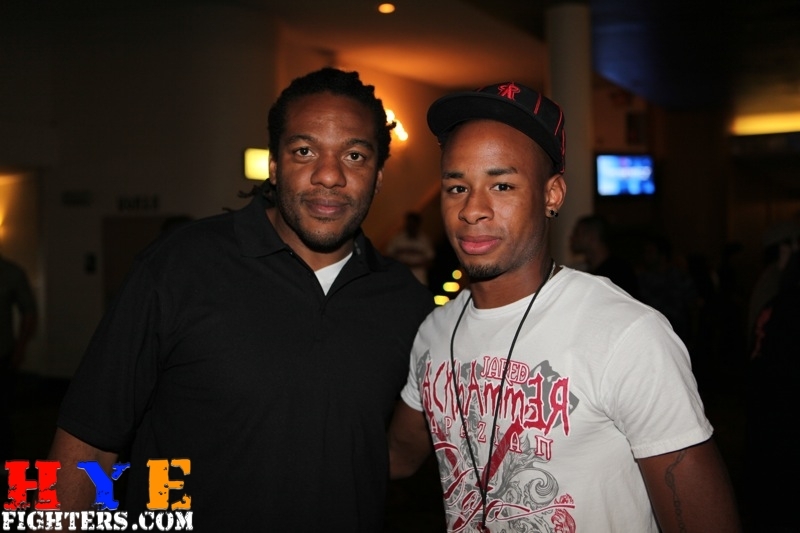 All in all a great night of fights with great outcomes.